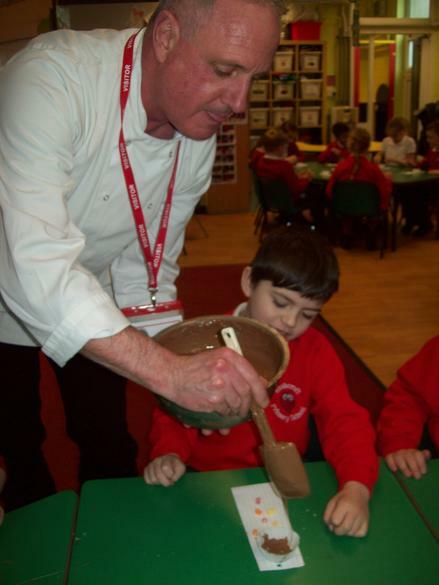 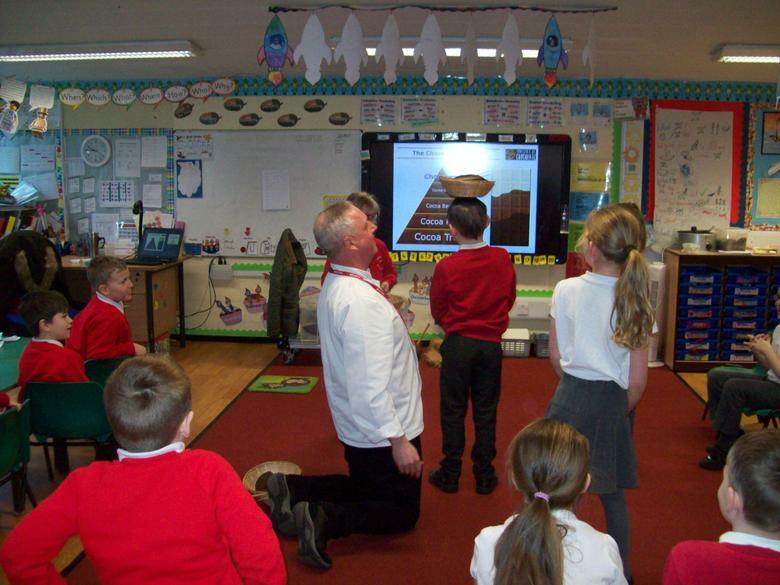 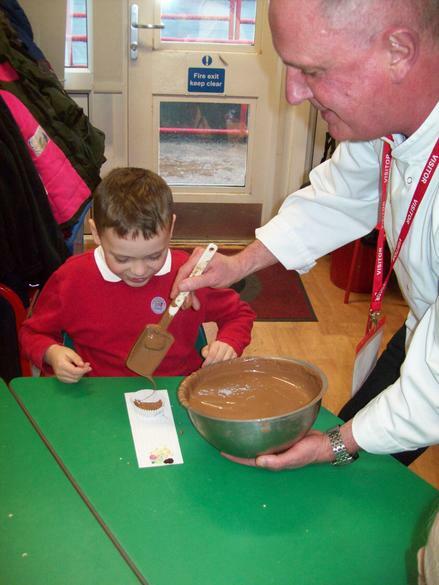 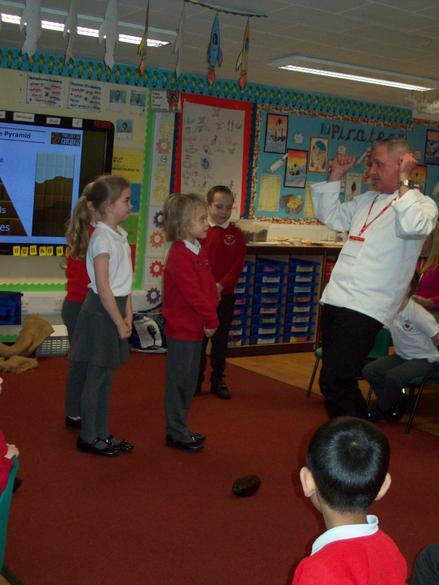 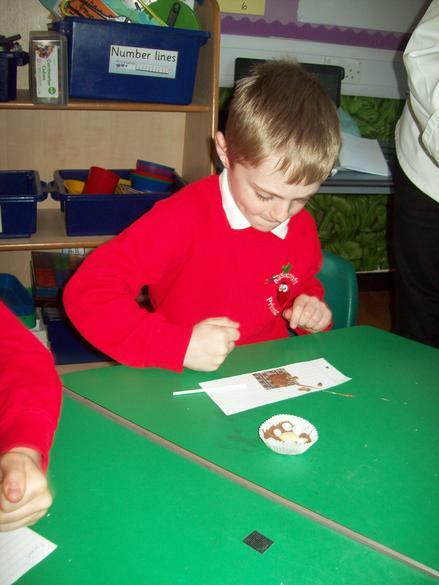 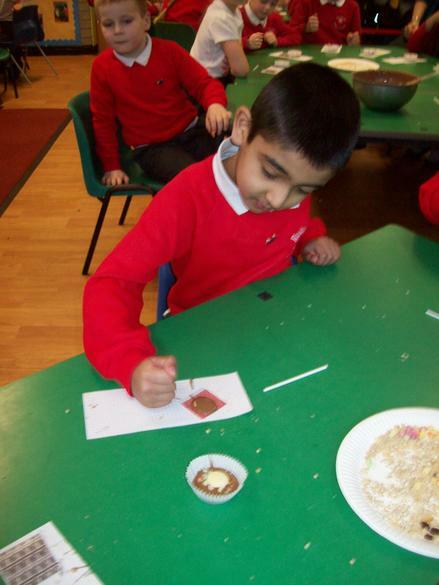 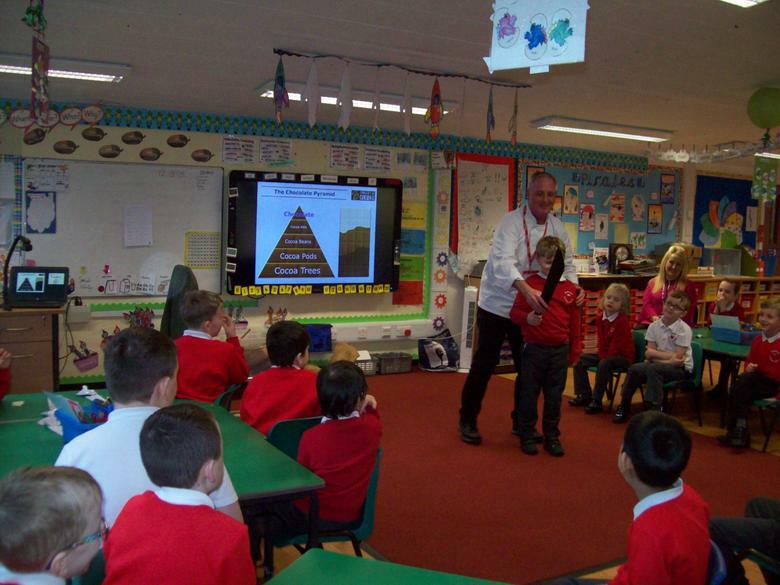 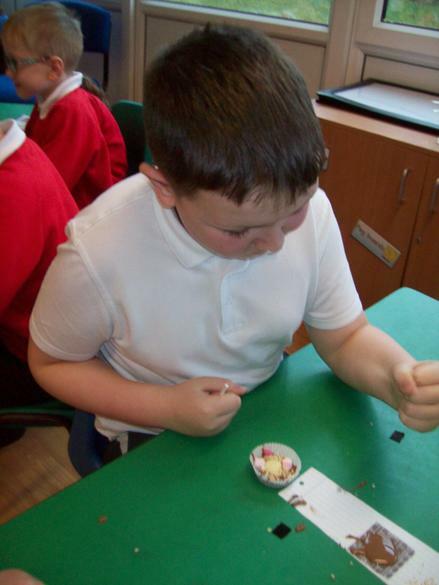 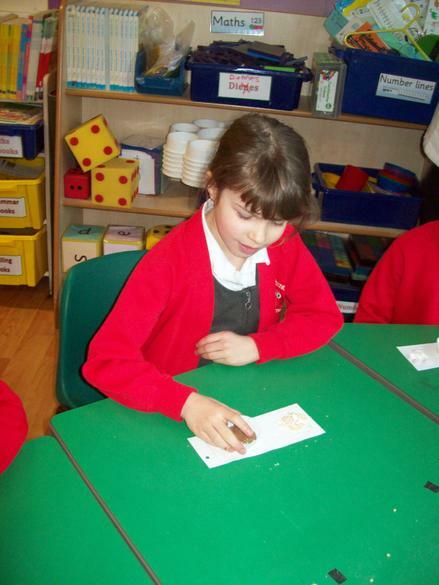 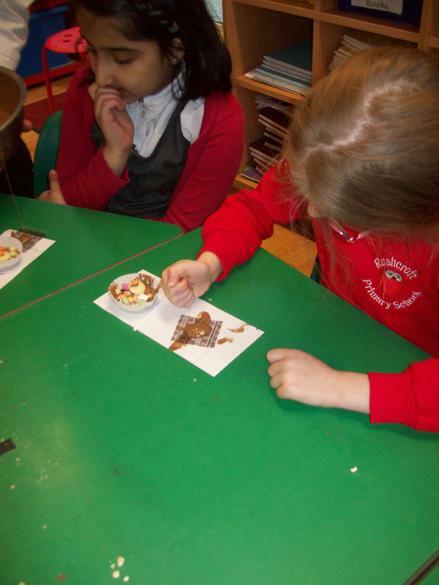 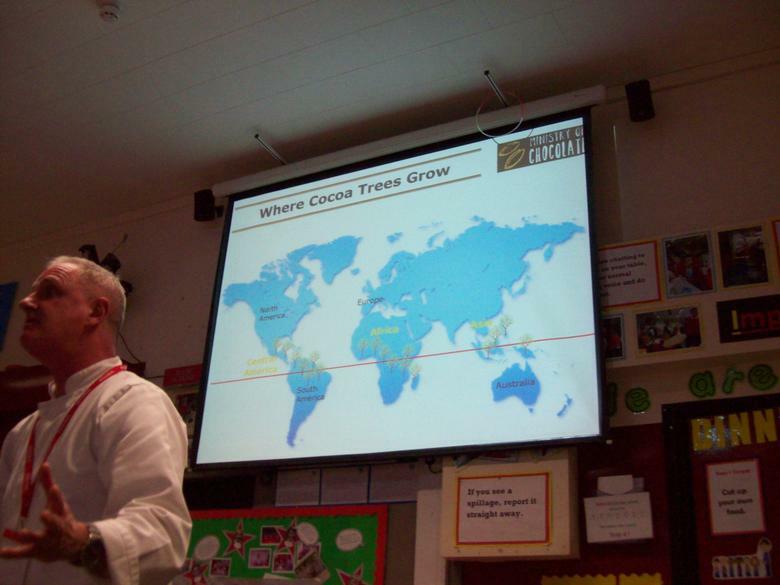 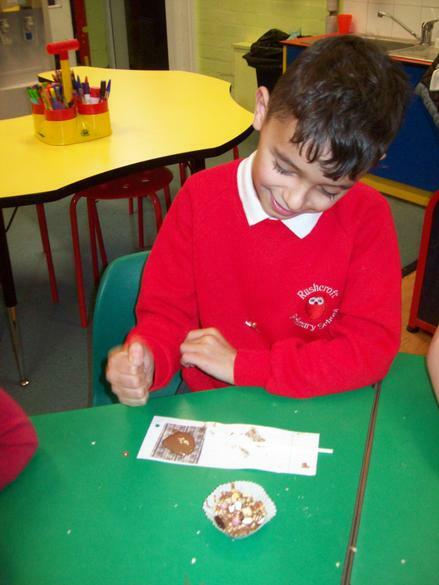 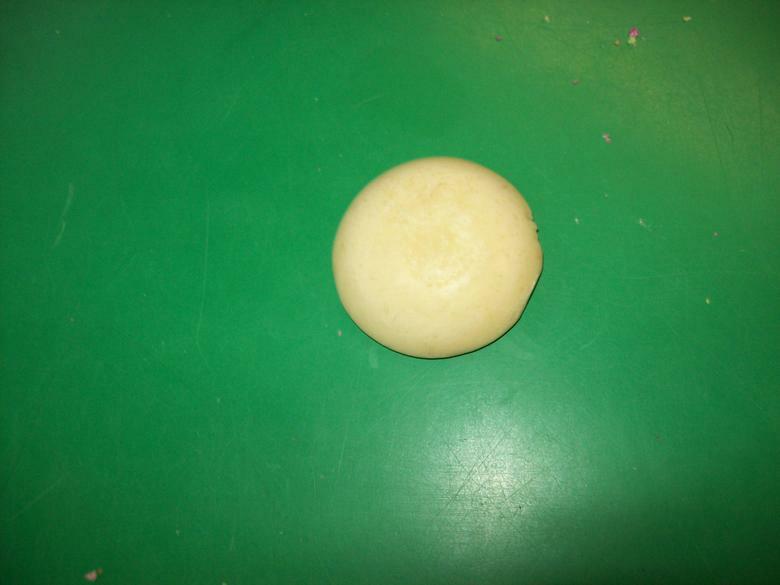 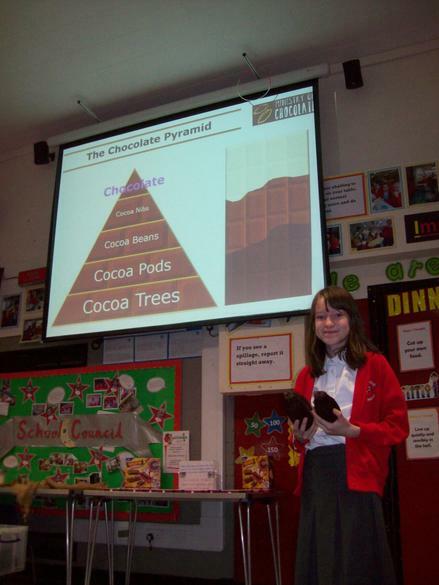 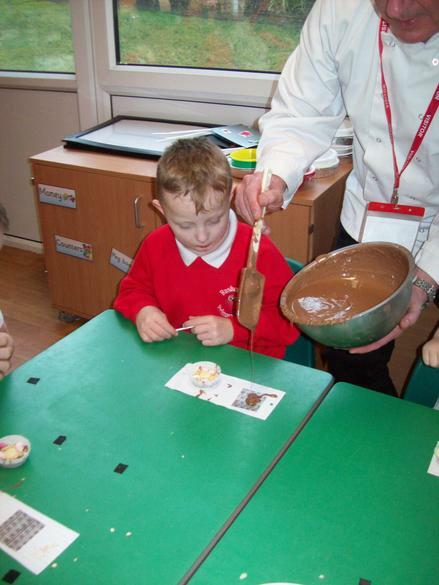 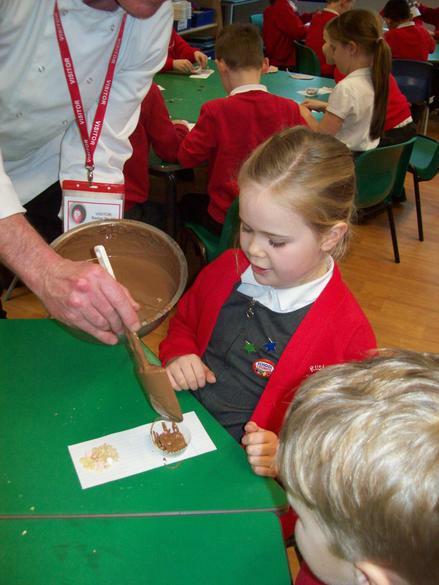 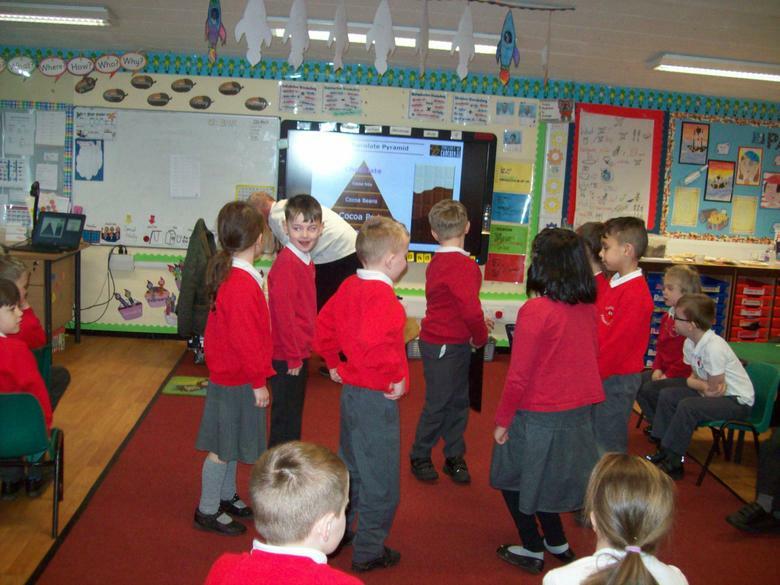 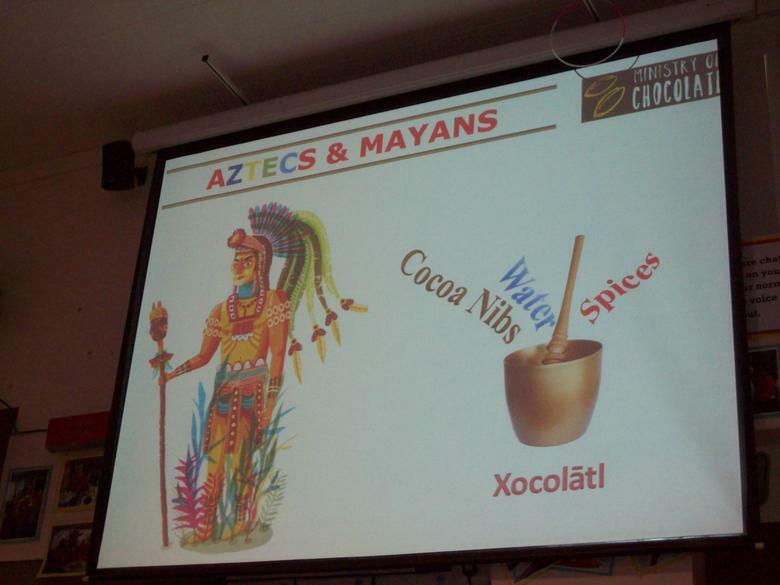 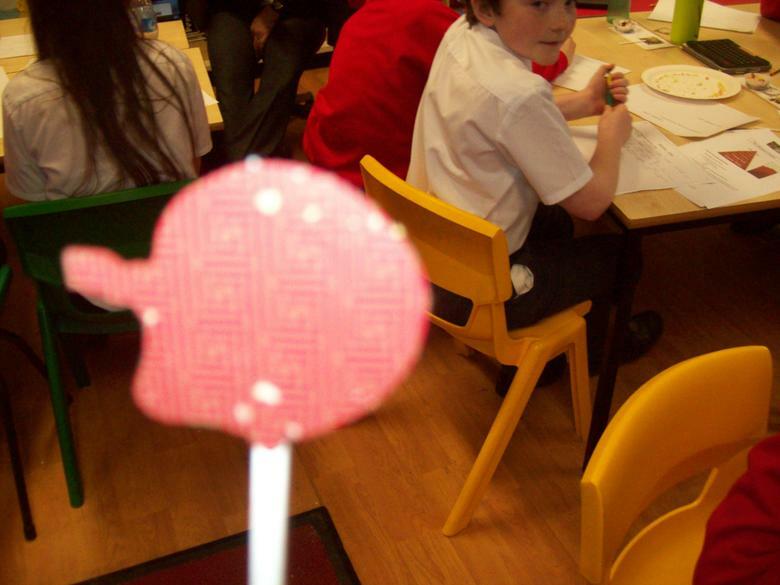 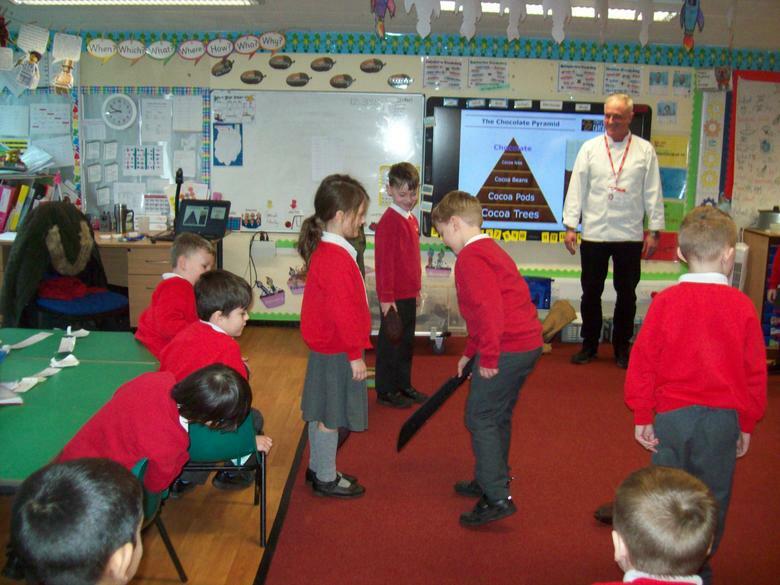 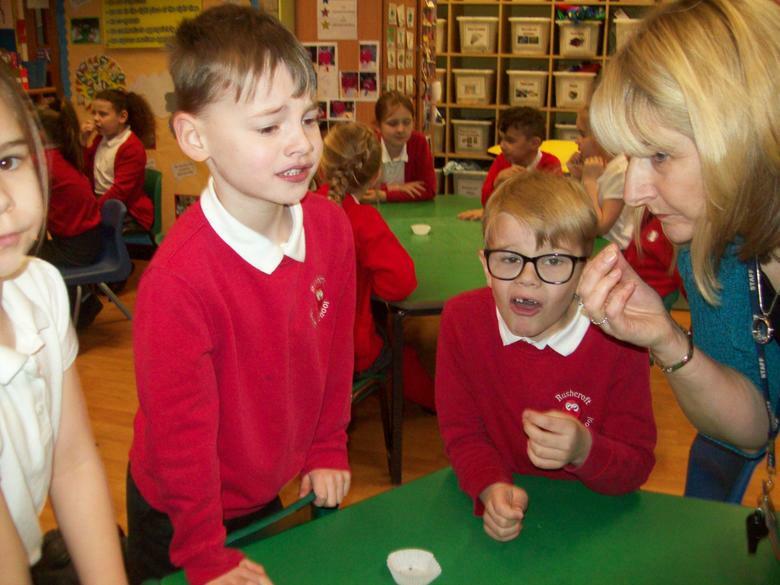 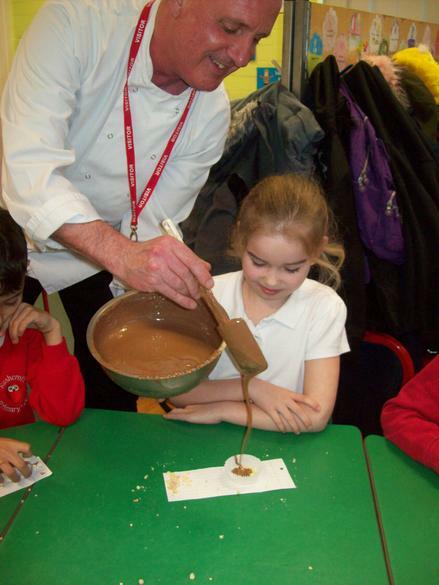 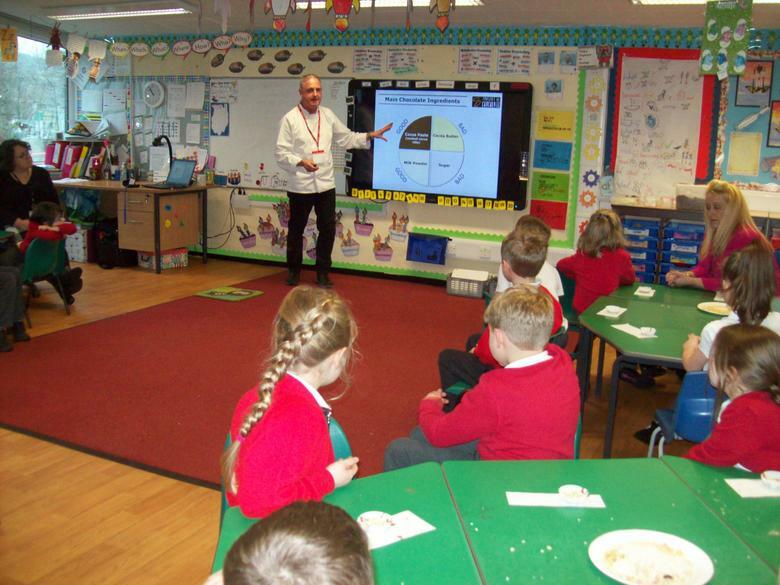 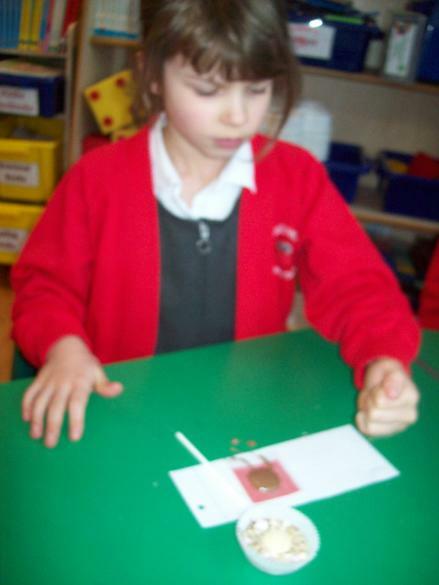 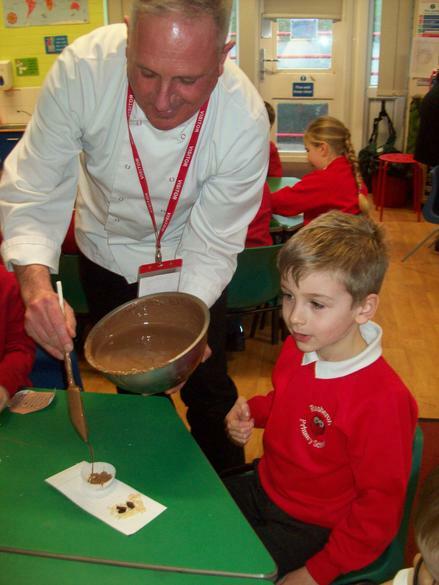 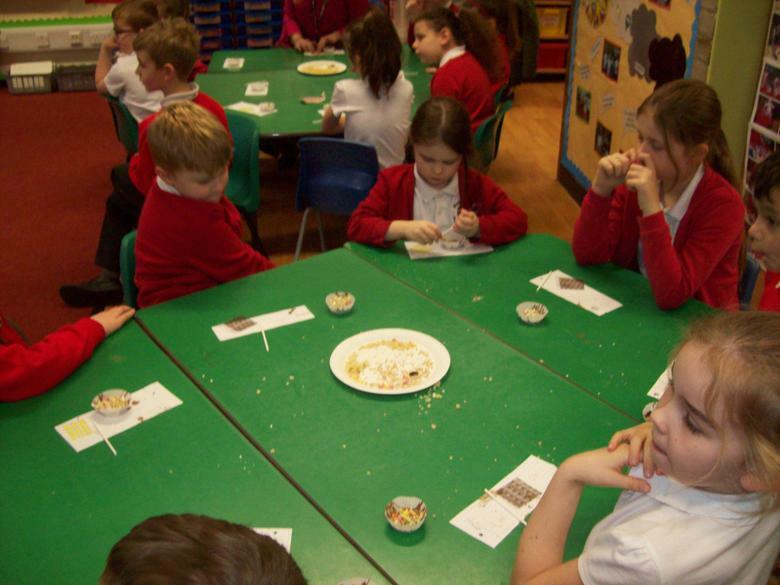 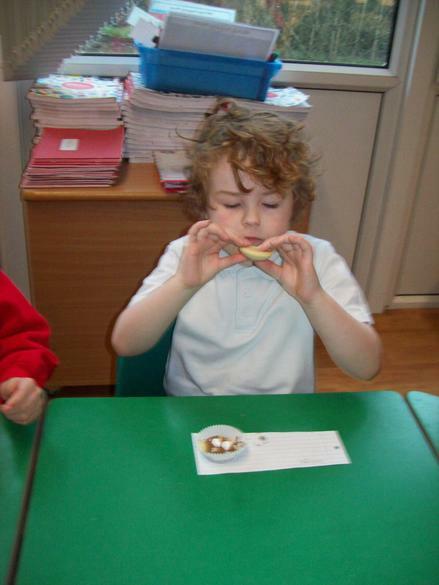 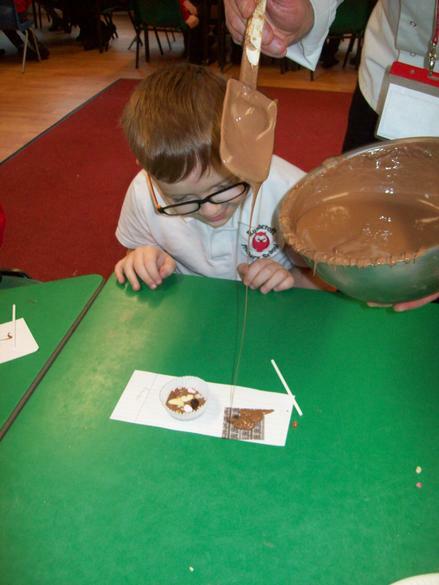 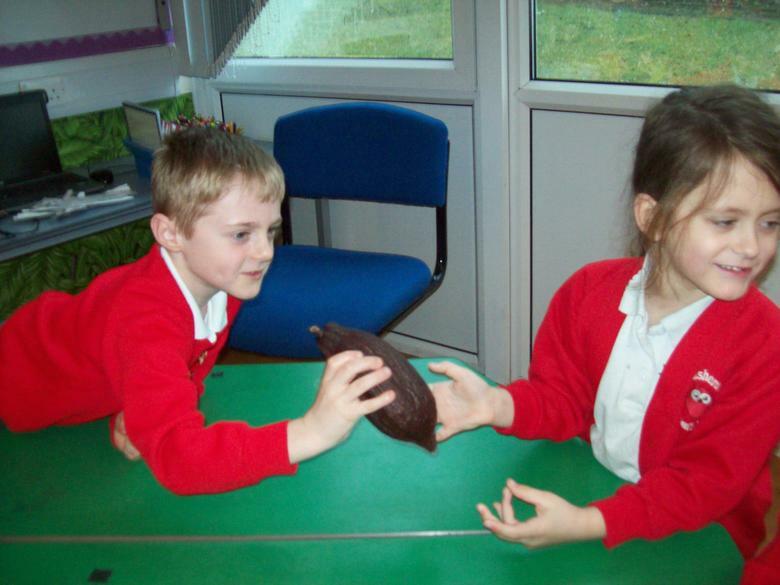 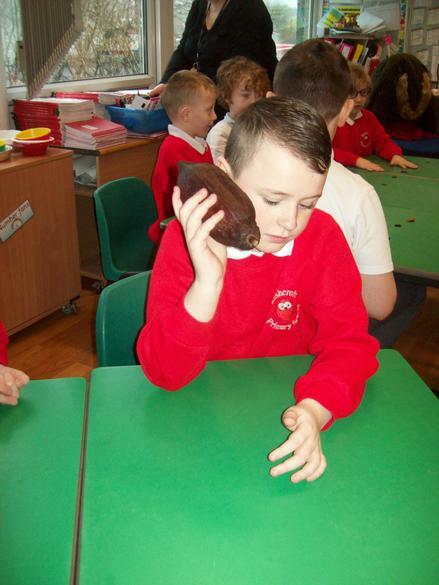 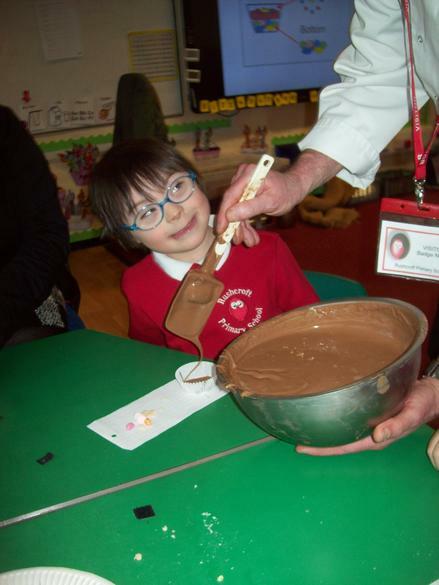 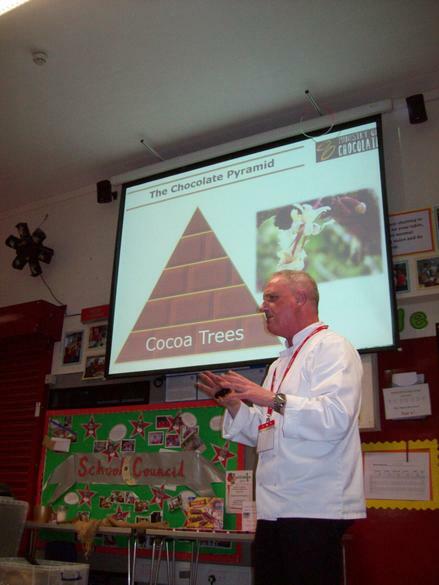 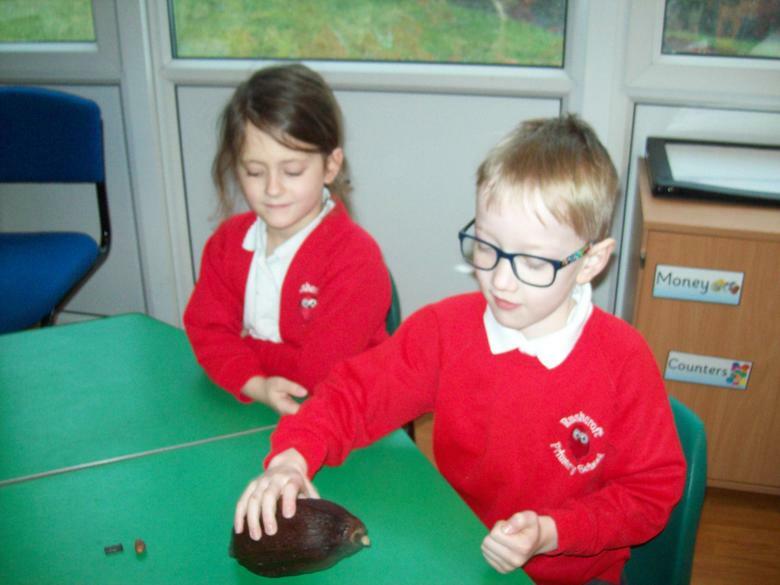 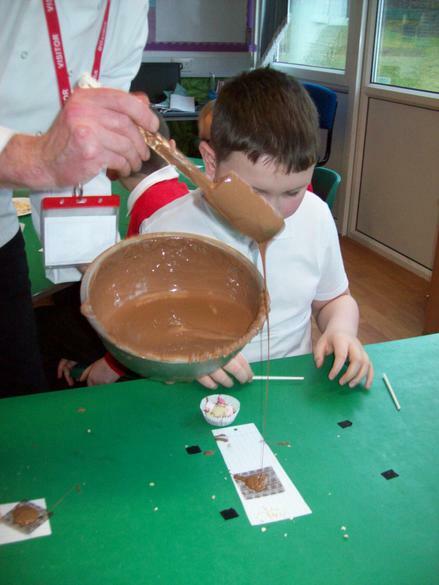 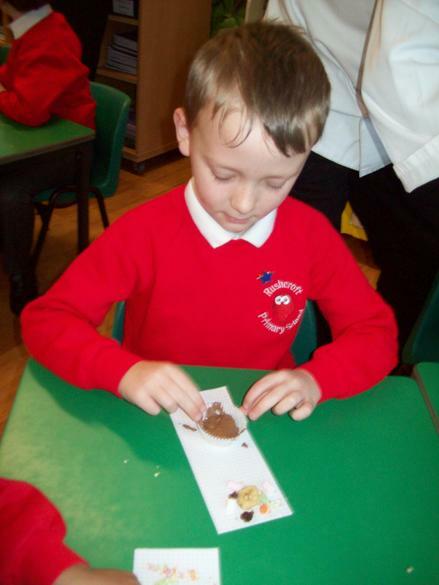 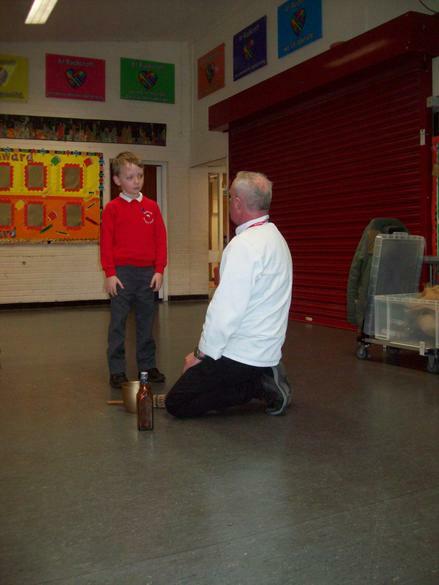 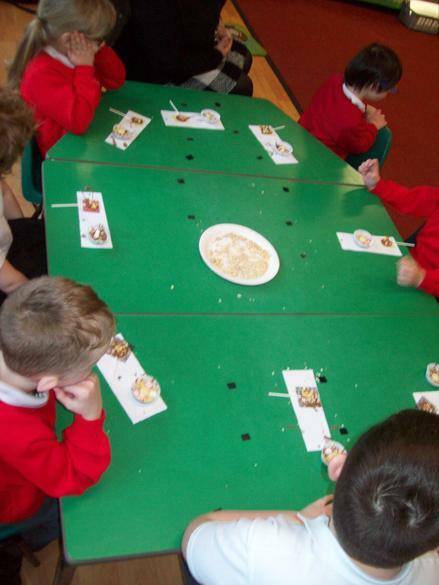 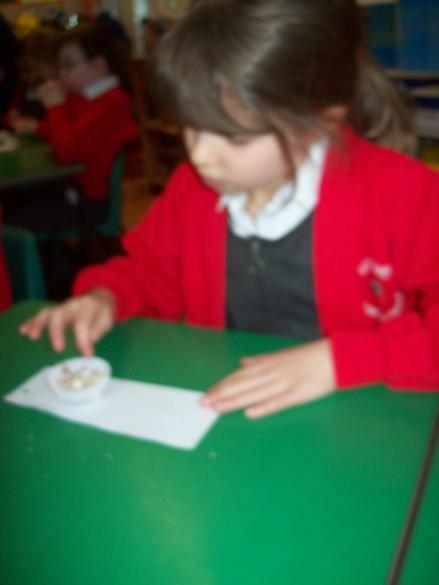 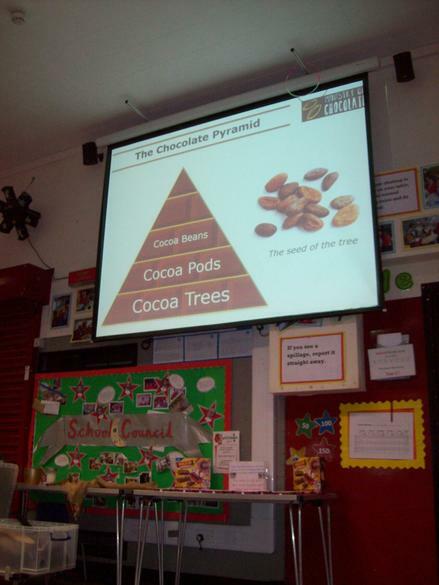 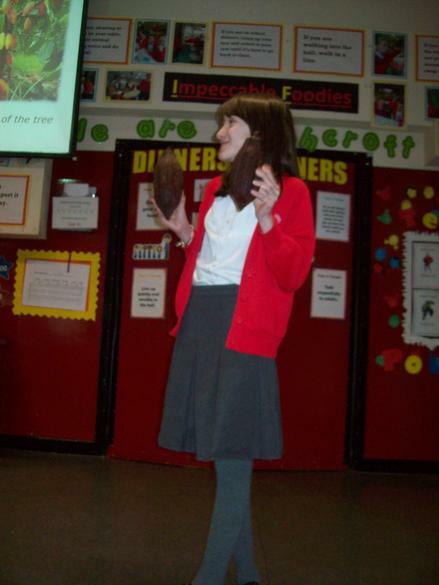 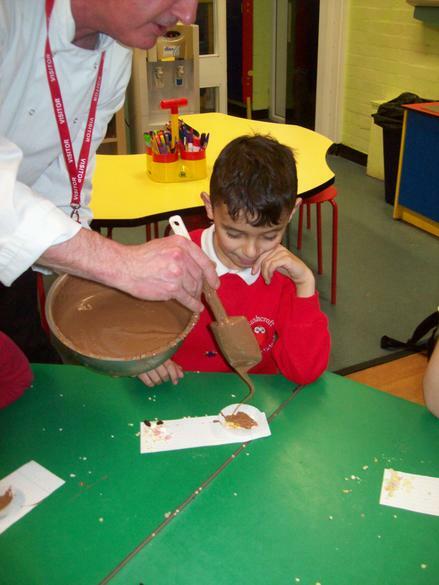 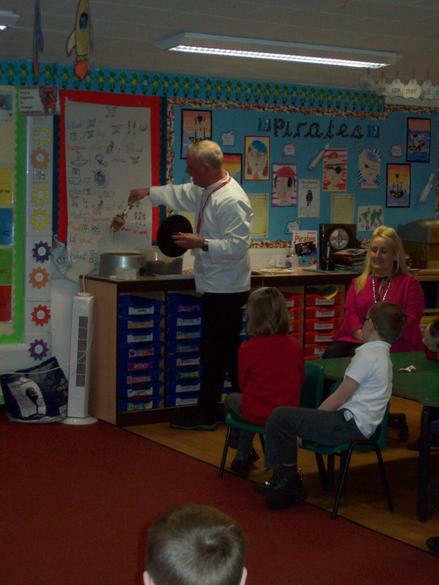 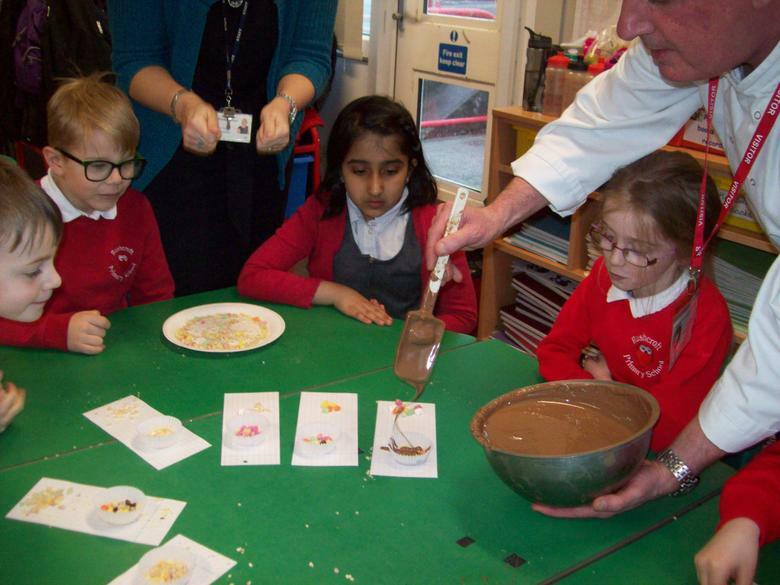 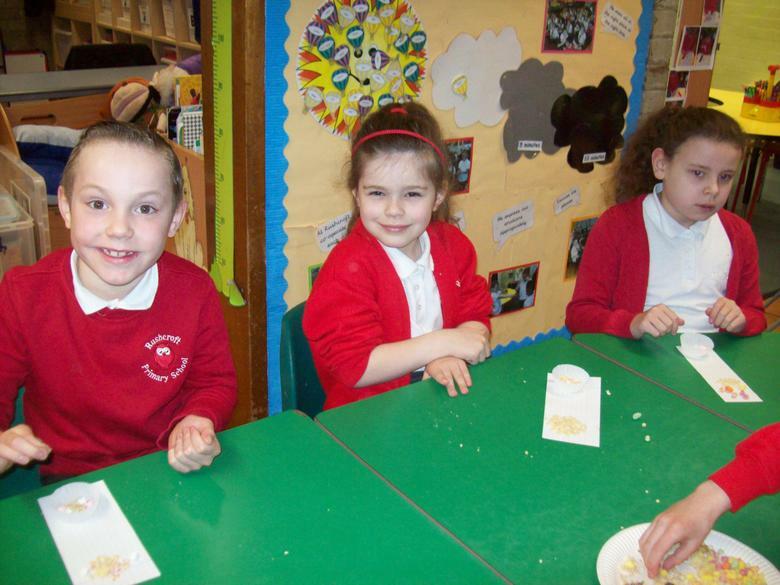 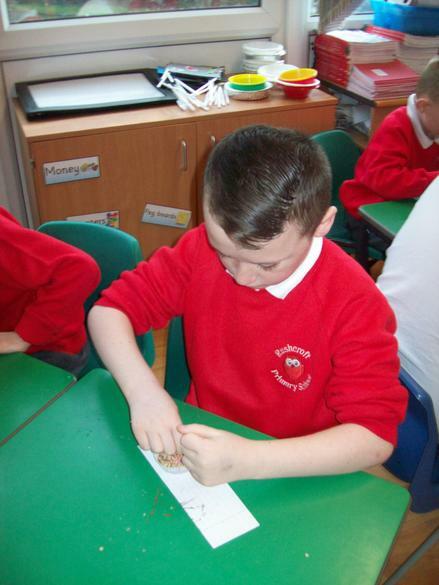 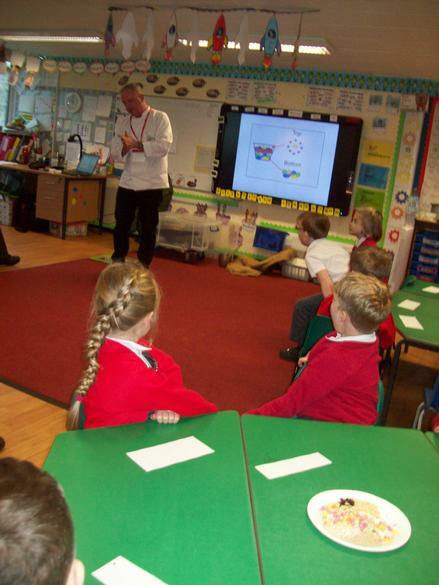 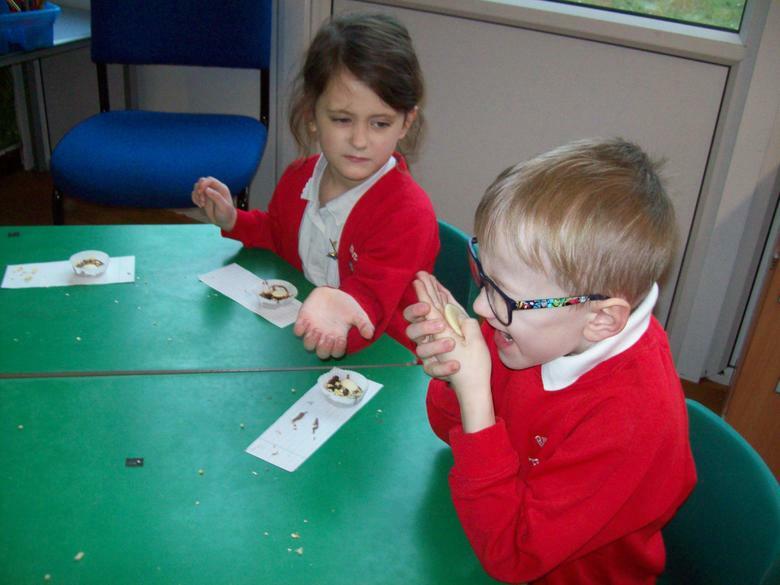 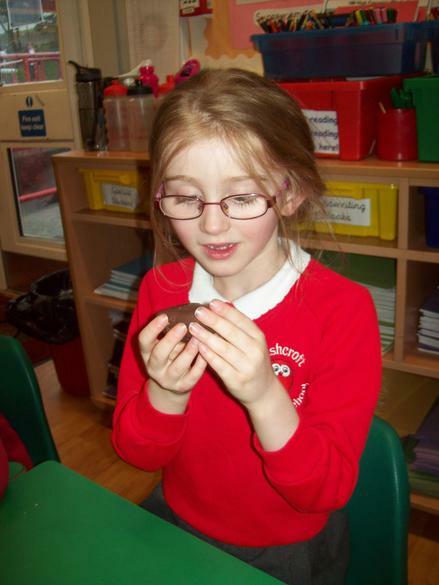 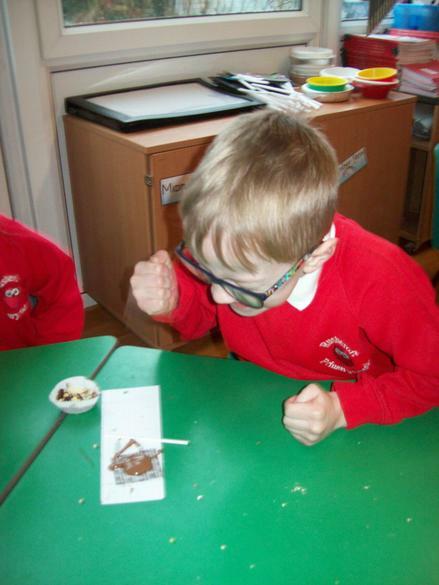 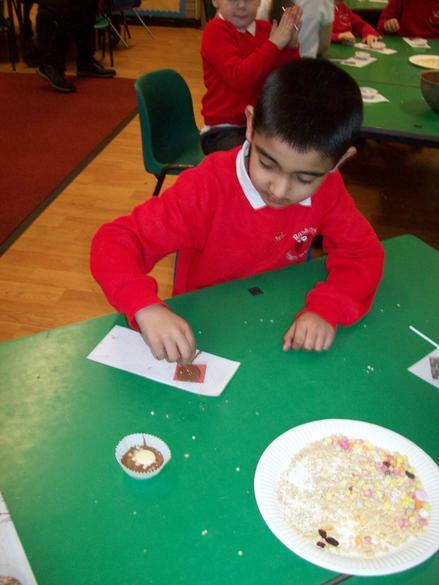 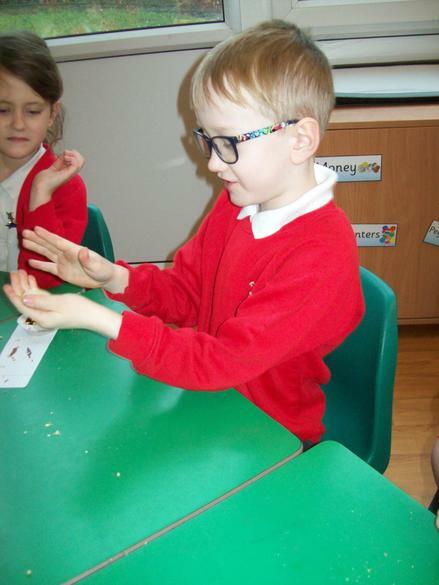 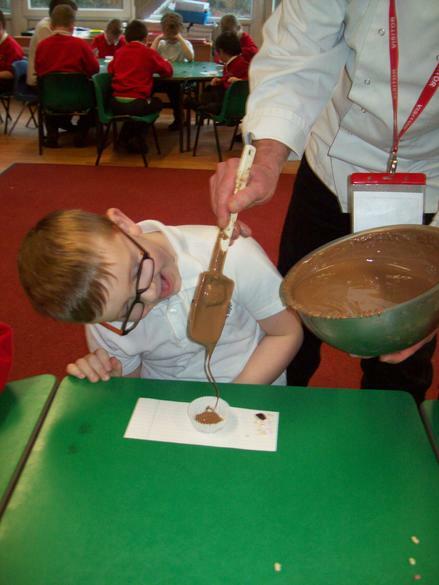 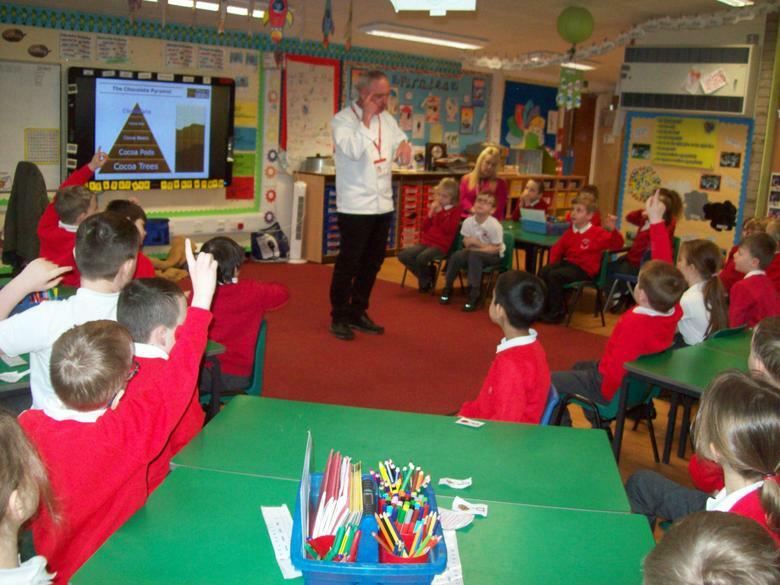 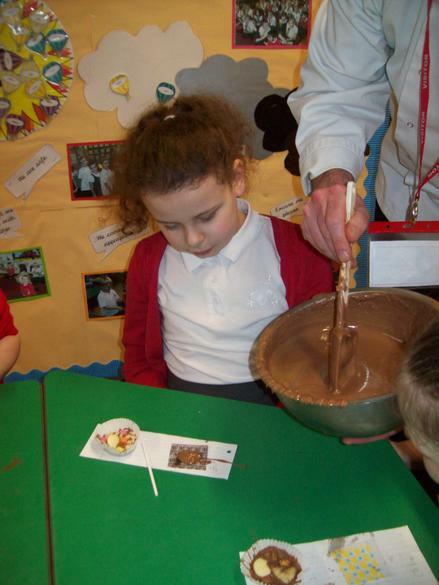 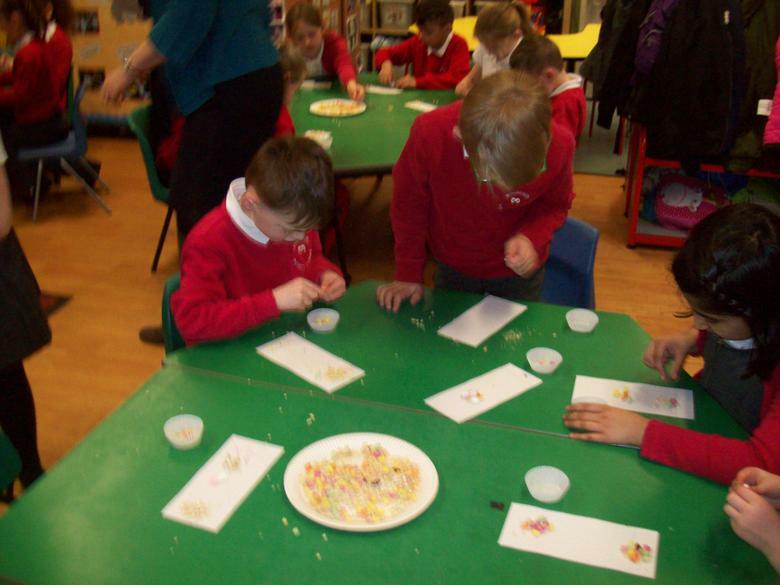 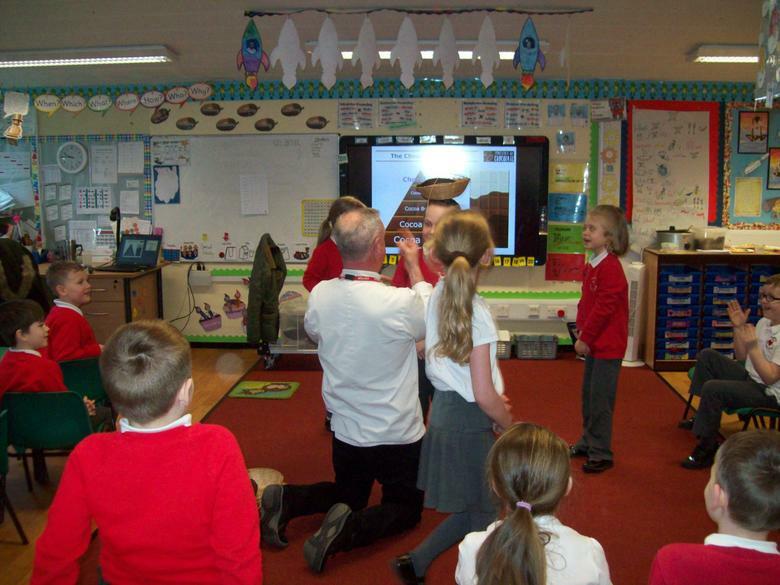 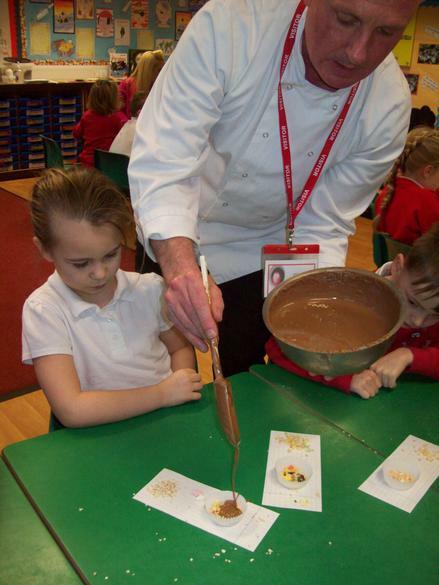 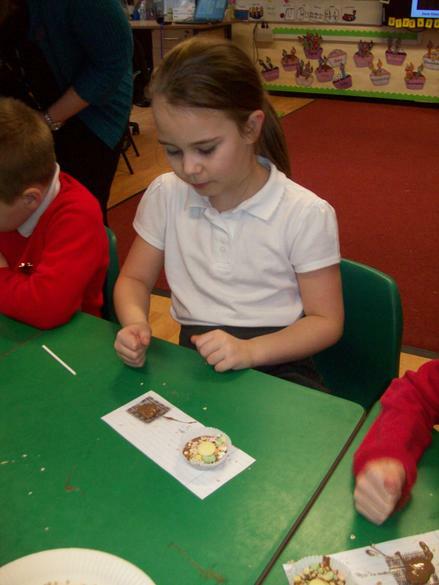 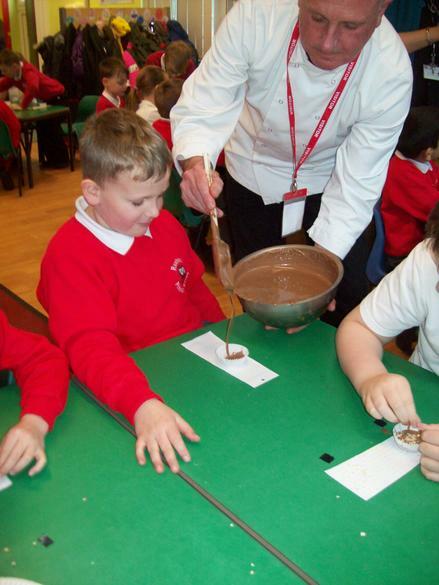 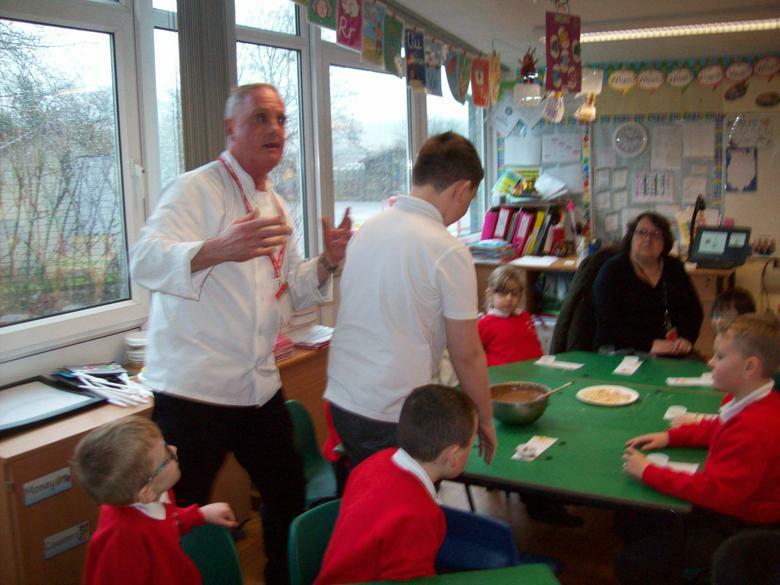 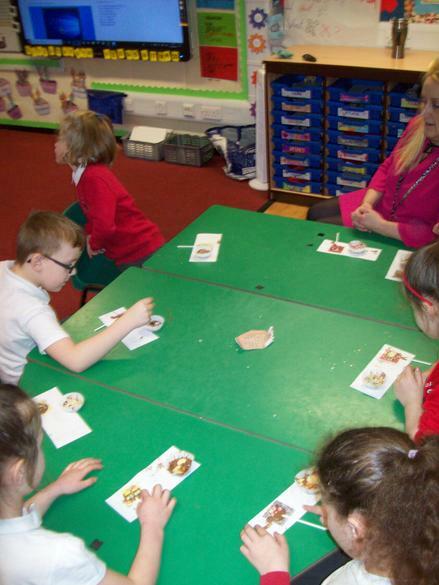 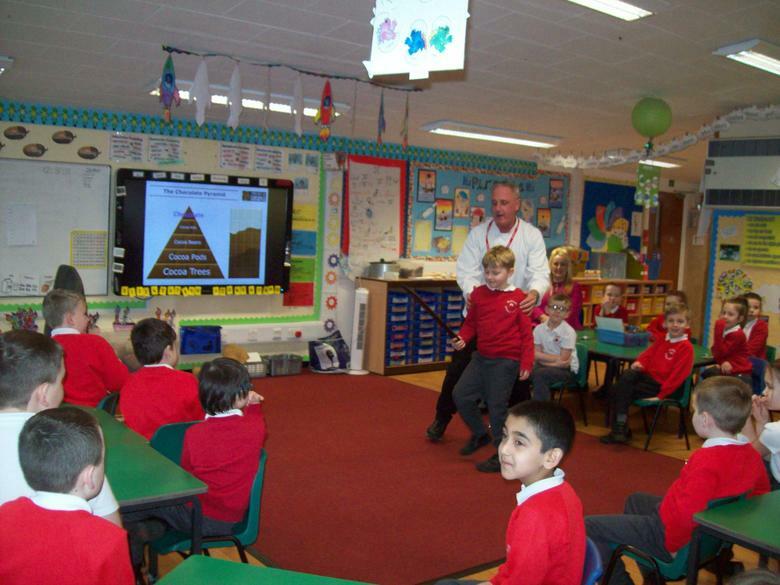 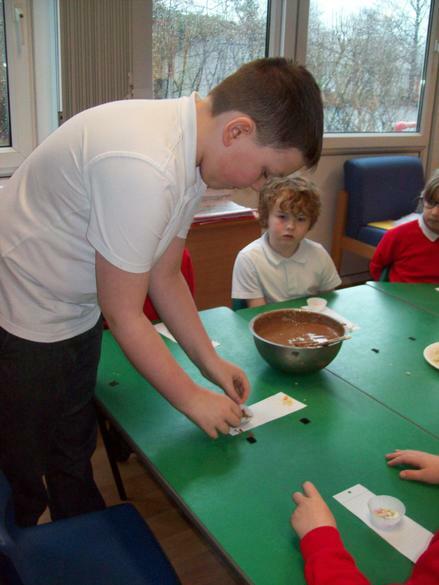 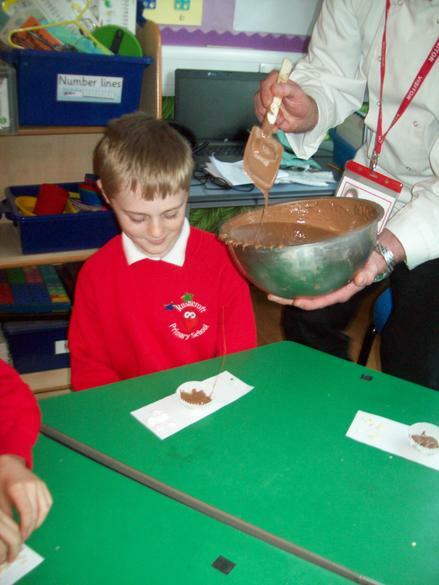 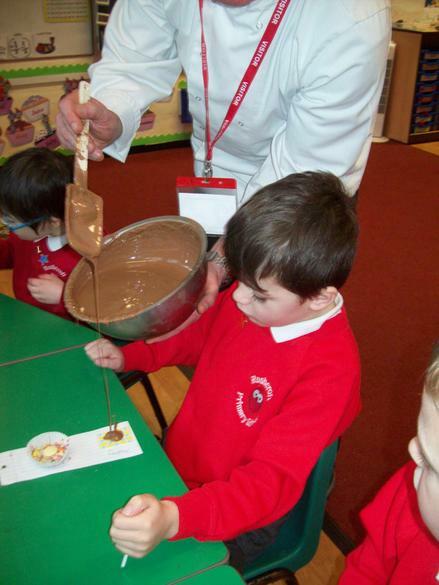 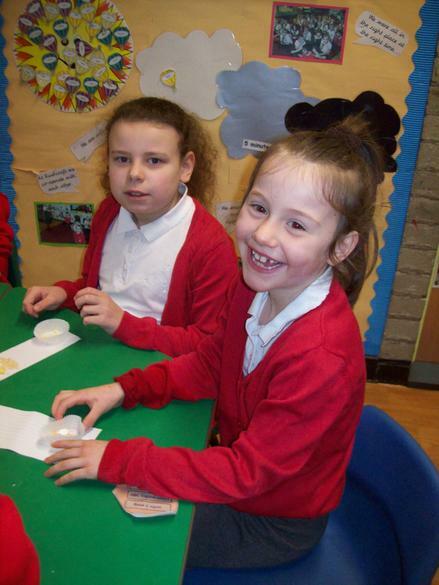 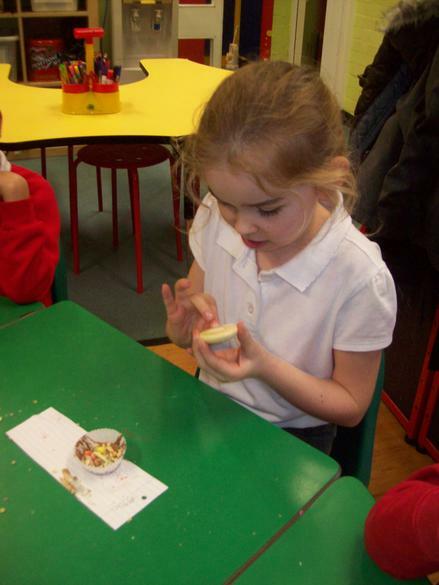 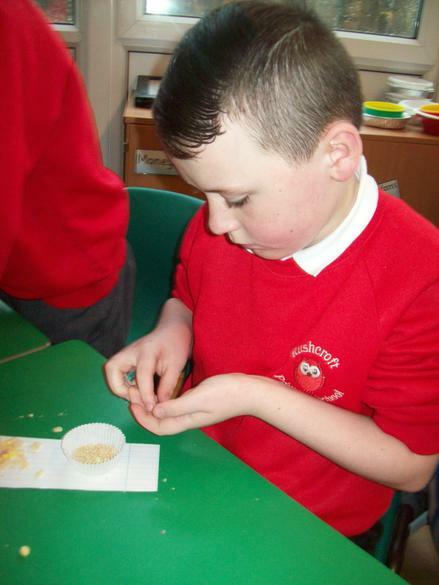 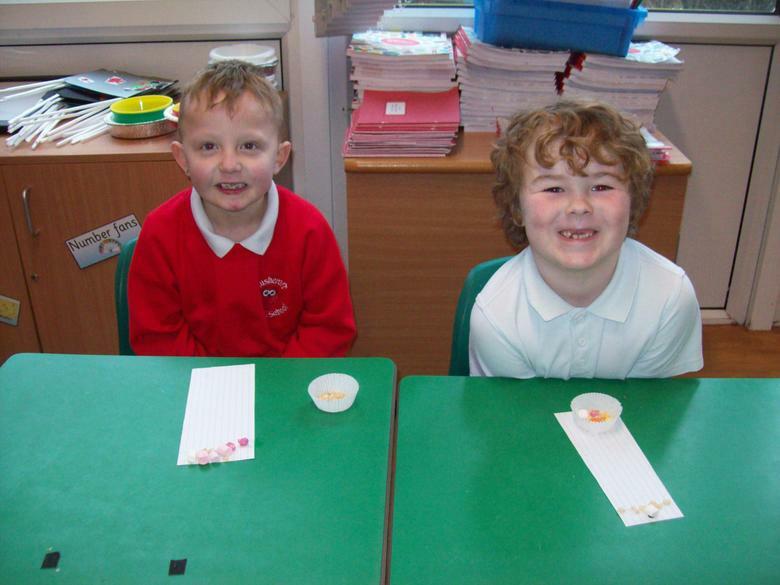 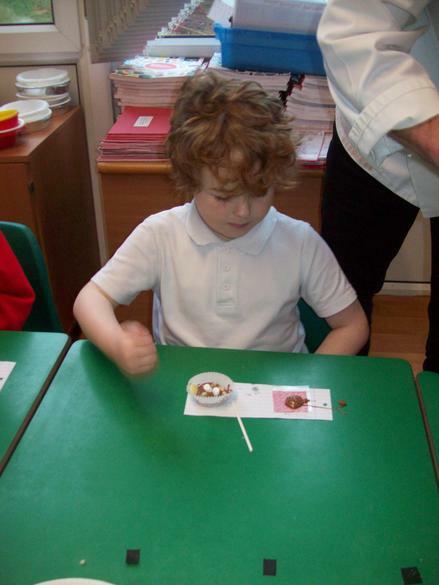 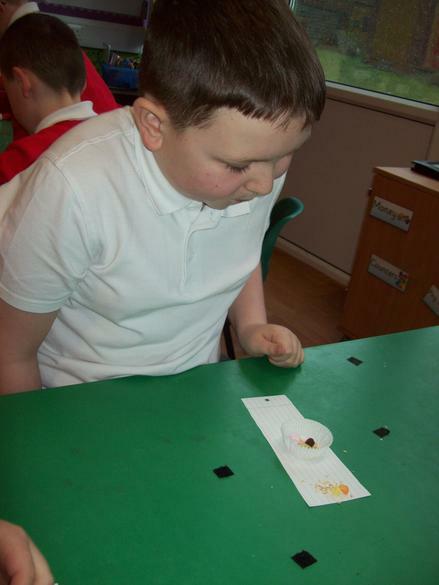 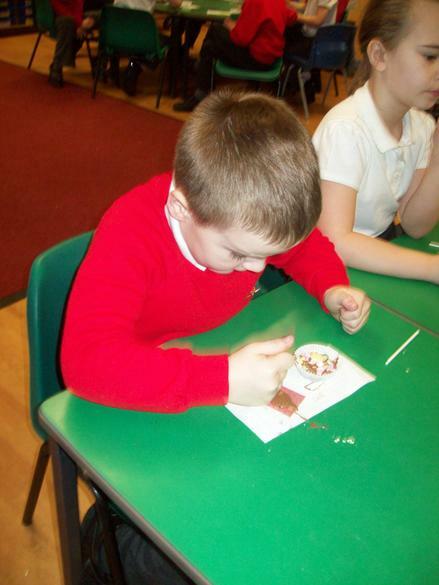 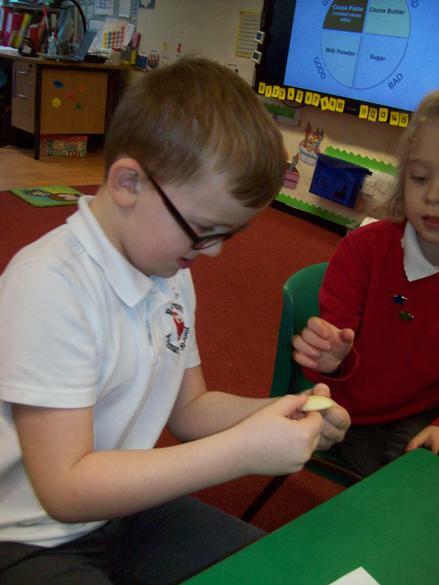 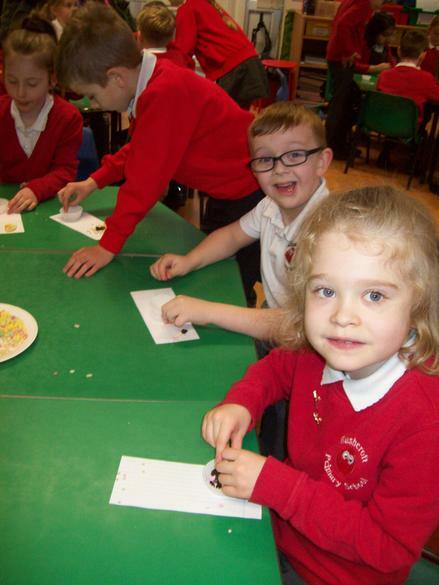 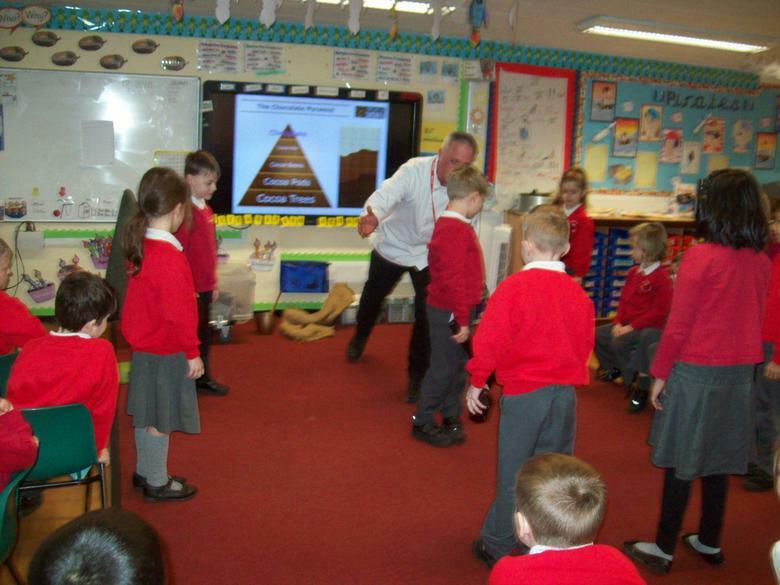 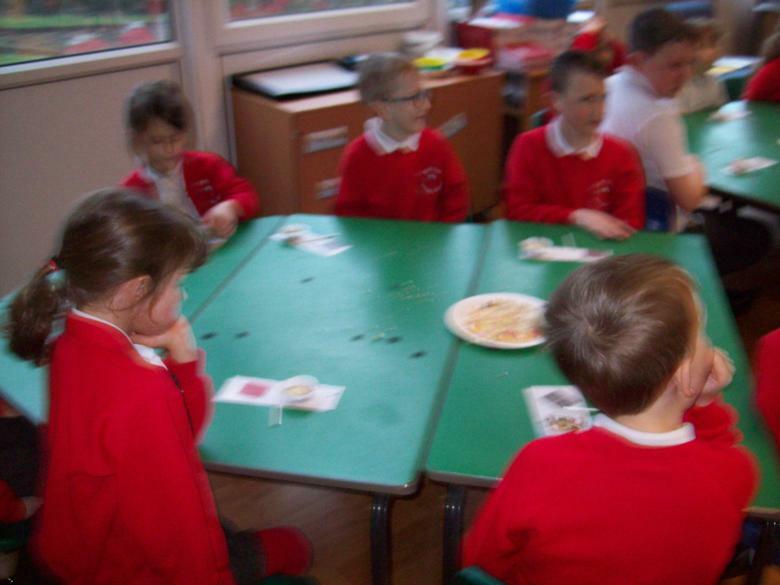 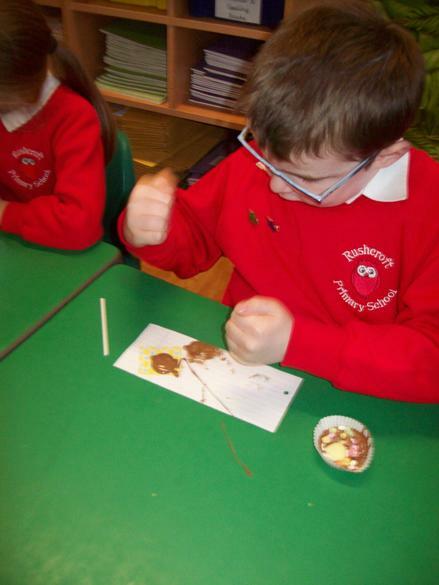 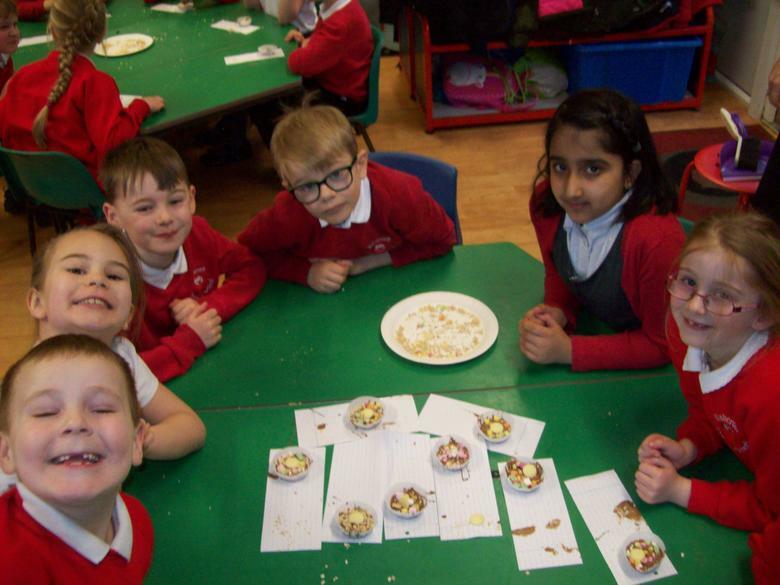 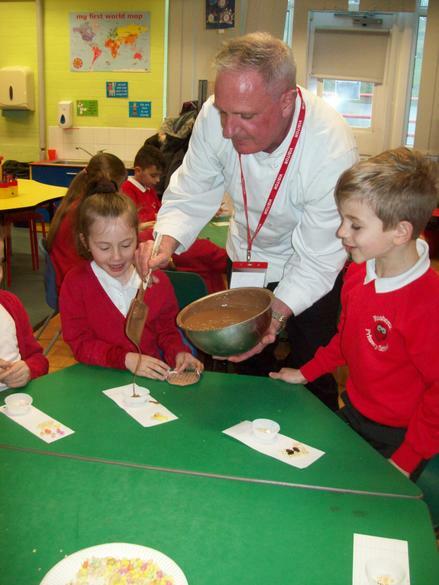 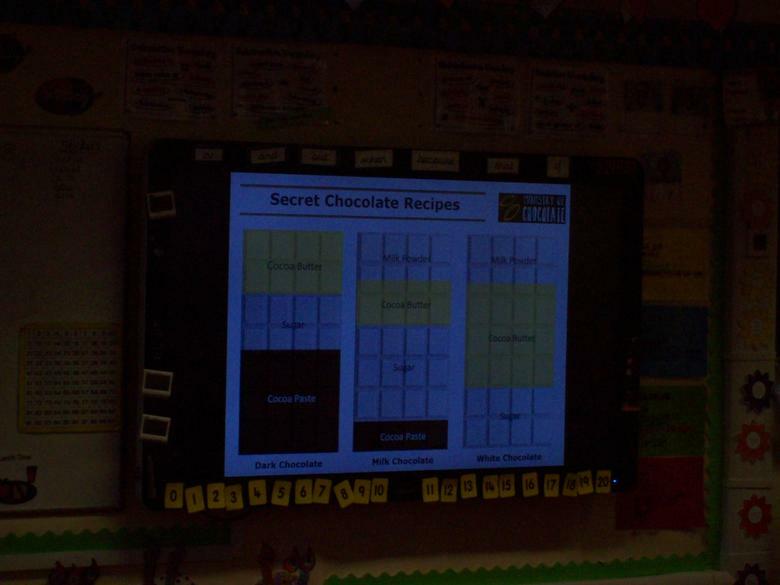 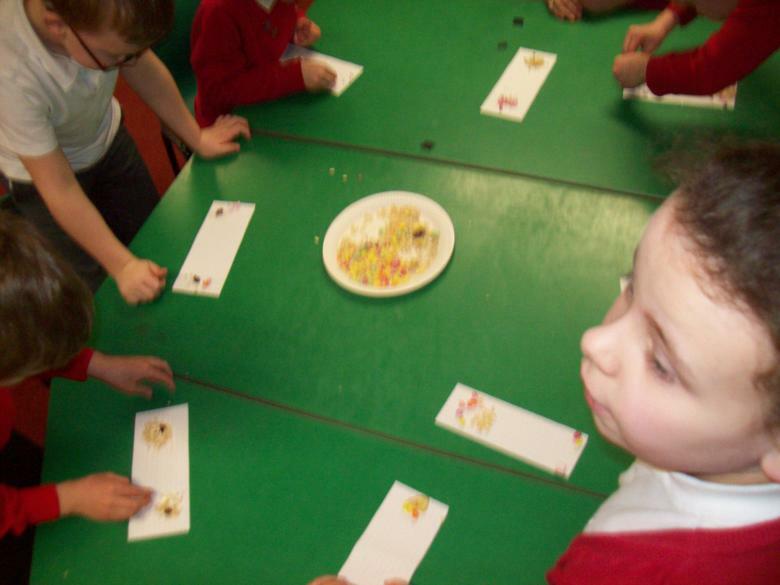 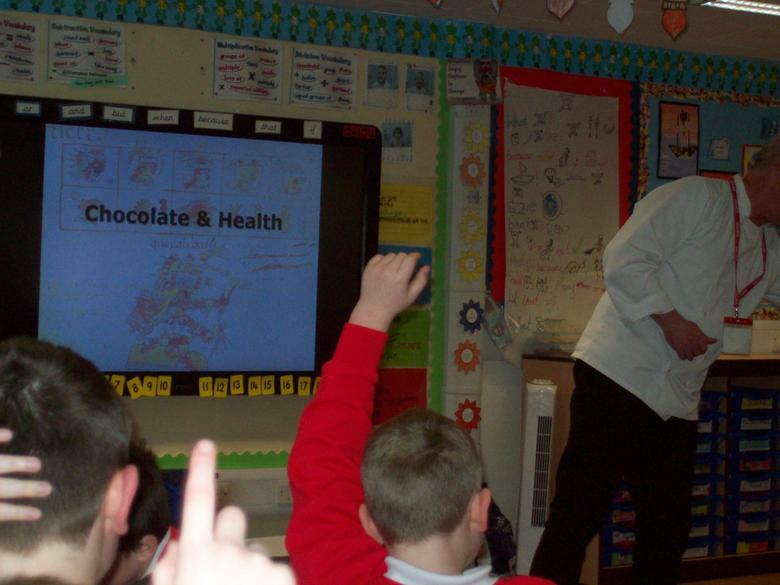 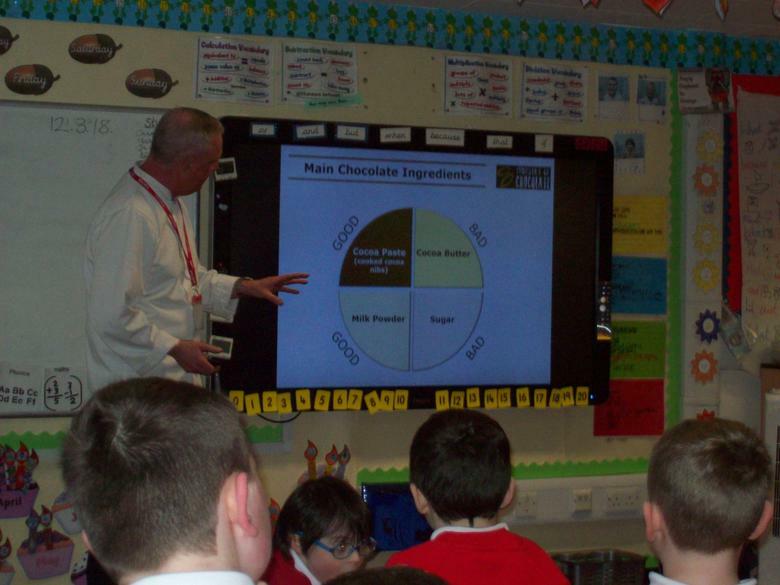 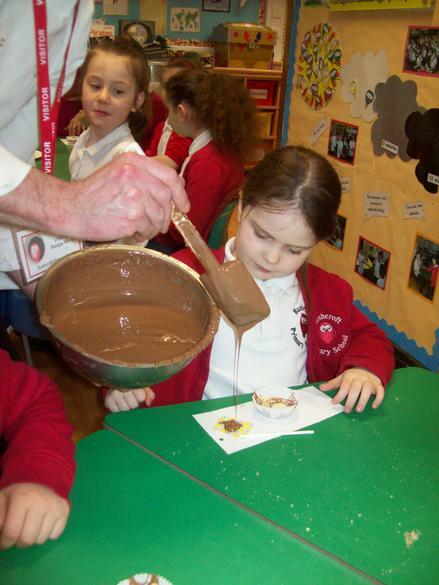 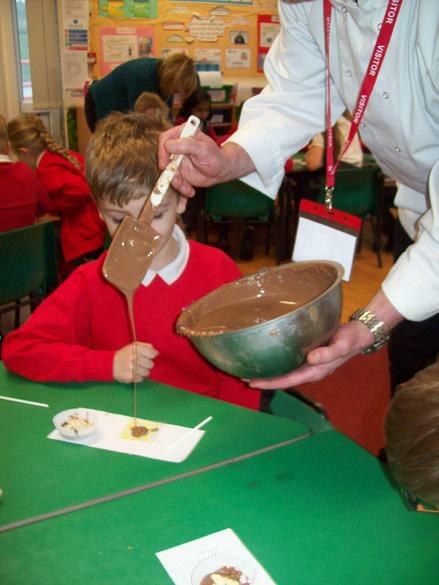 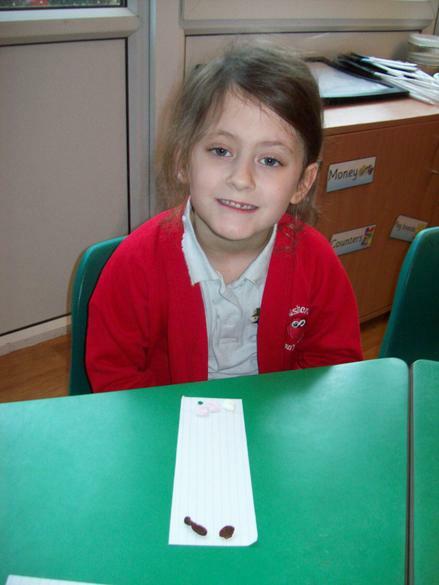 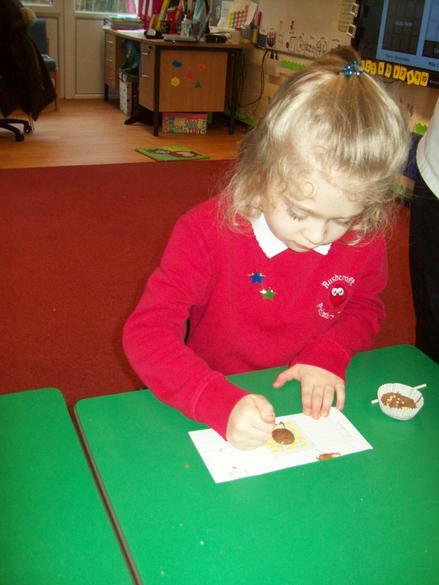 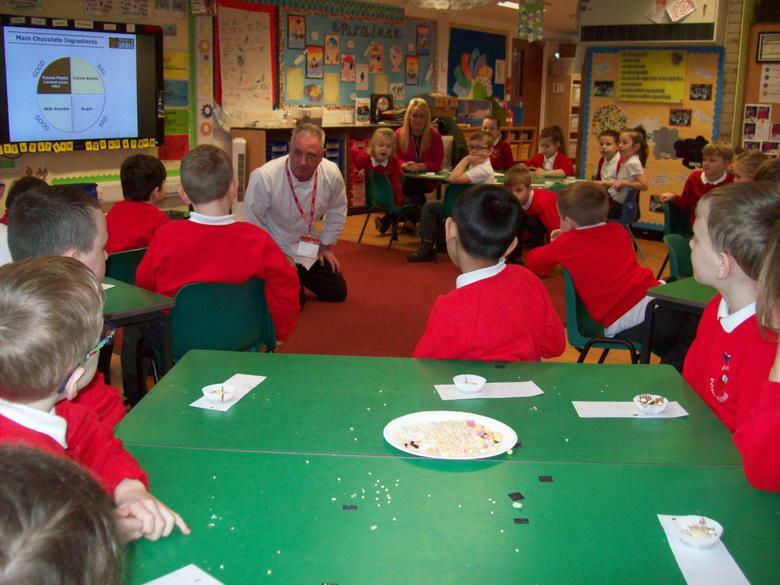 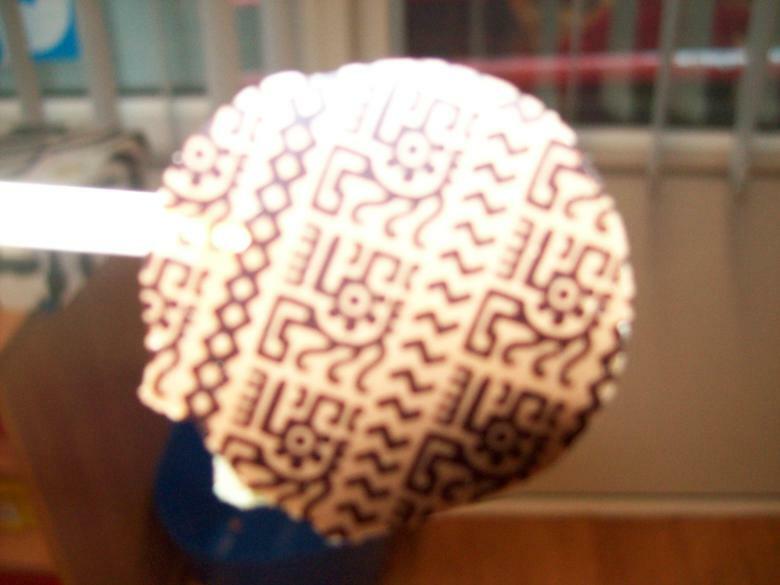 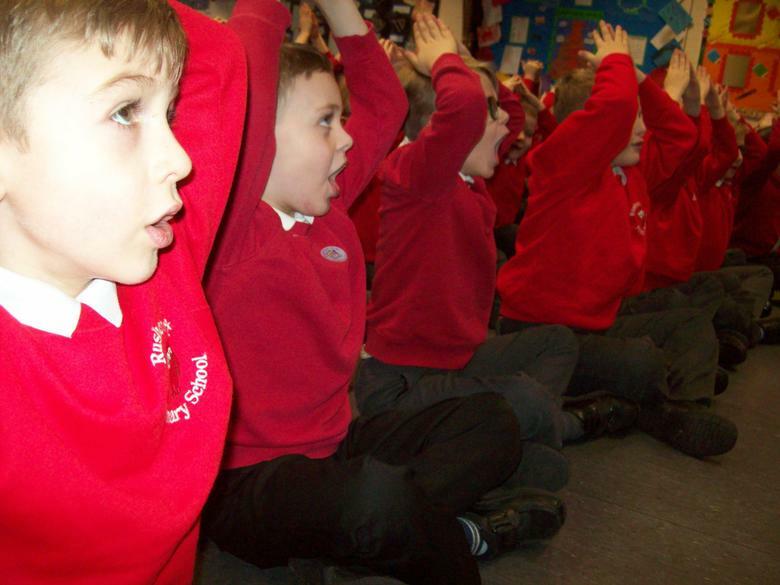 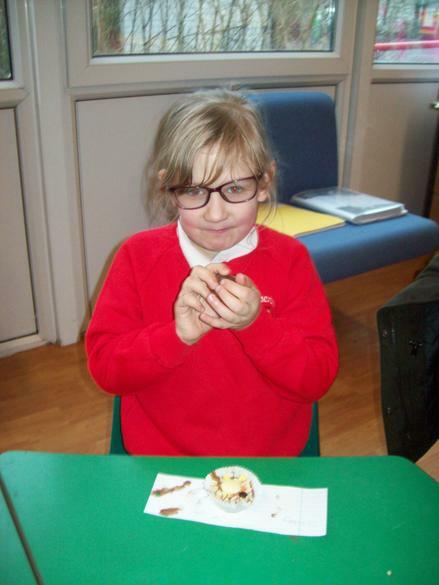 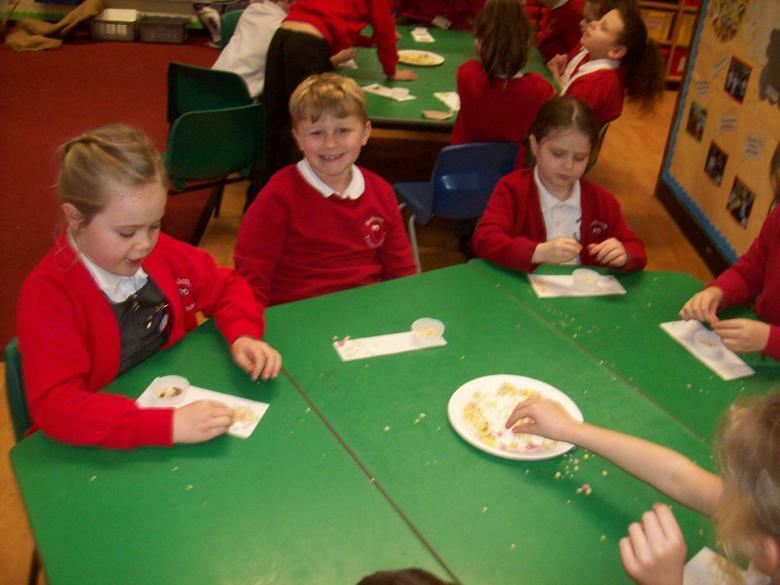 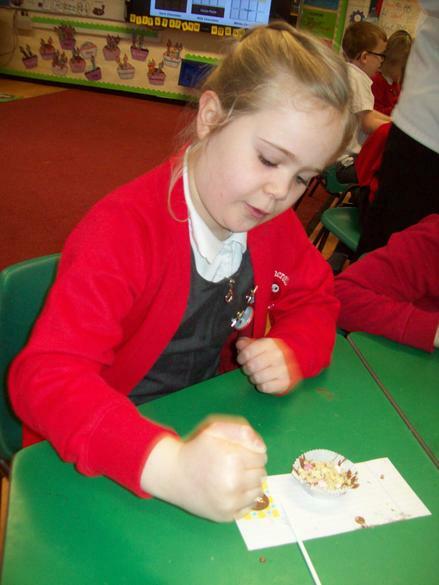 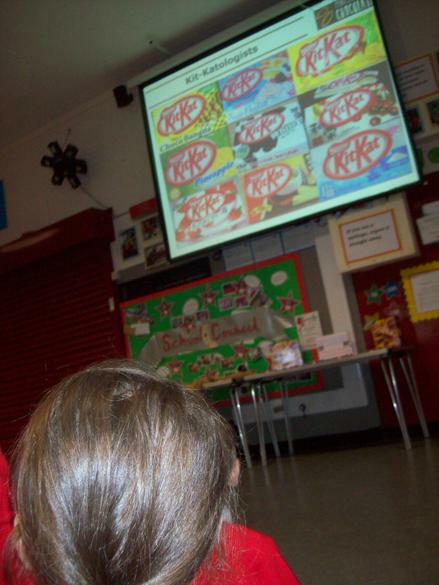 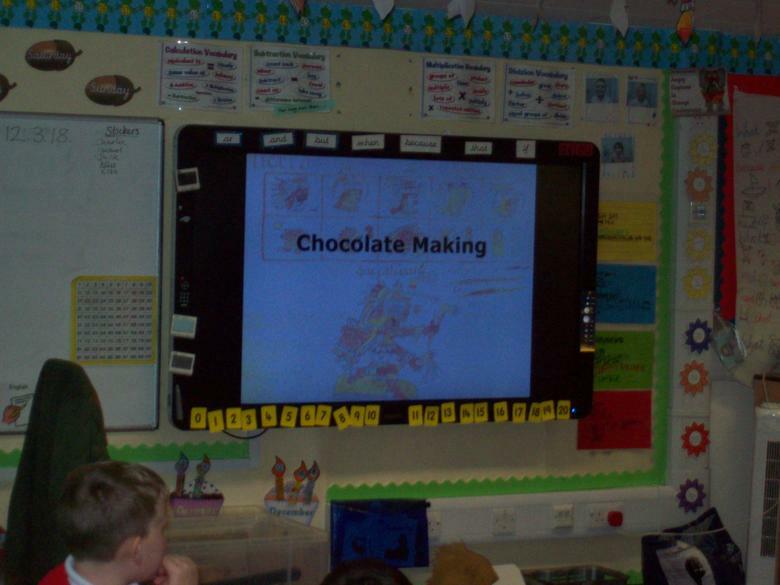 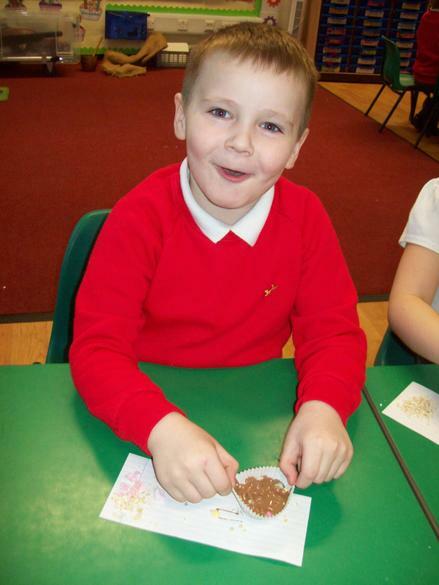 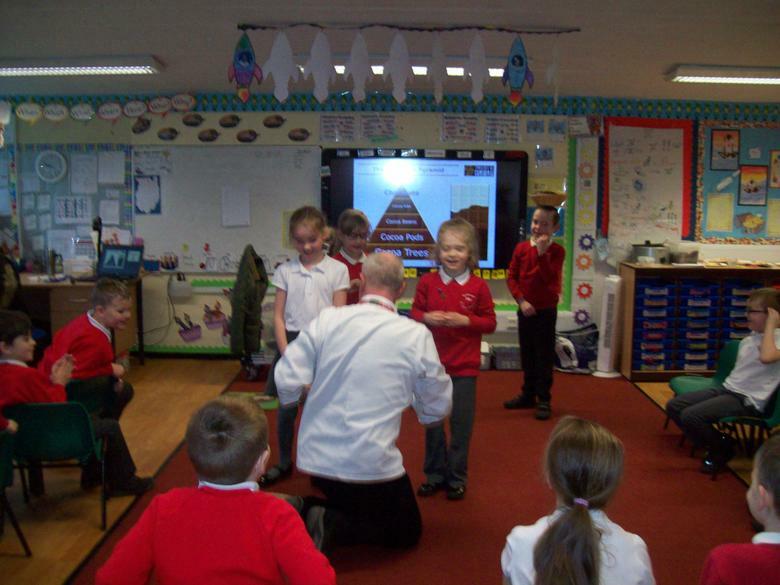 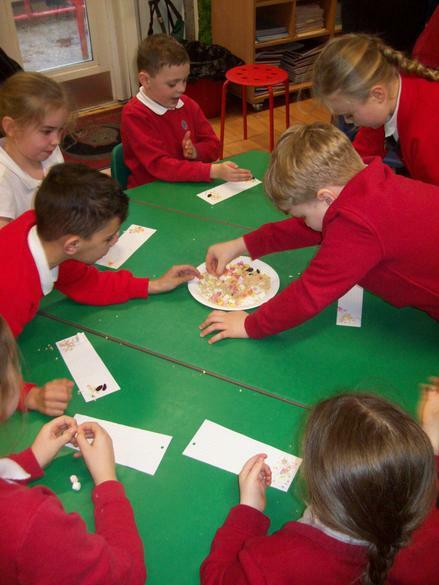 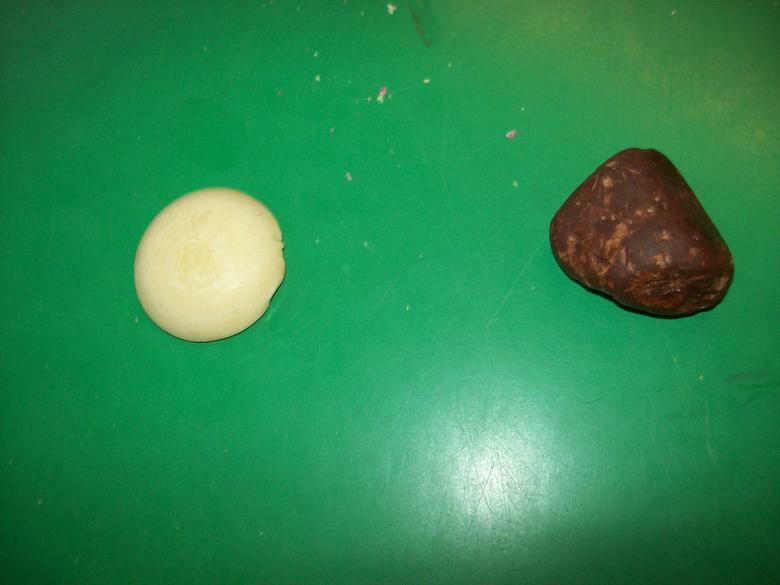 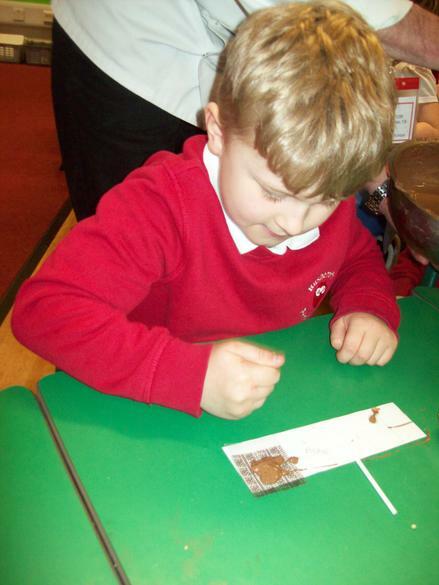 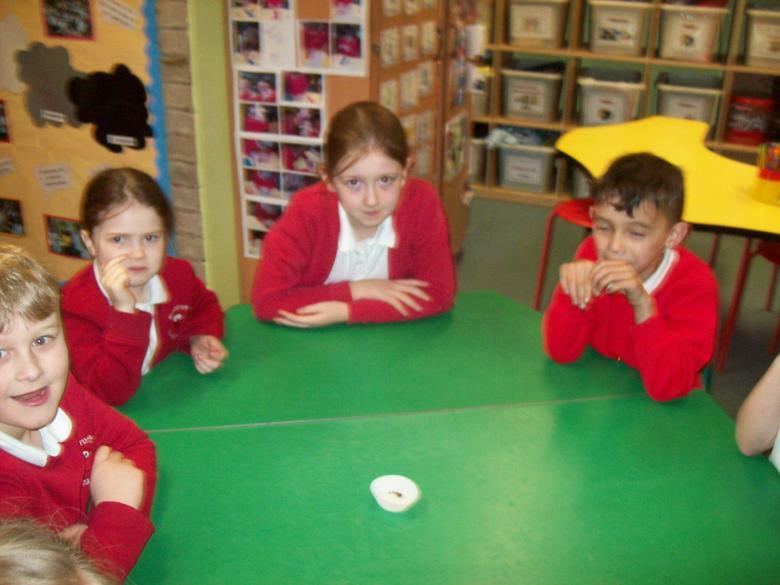 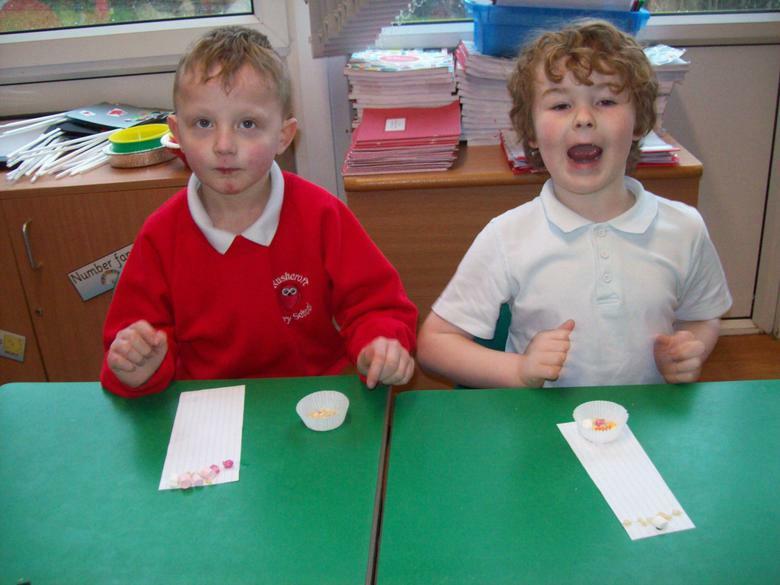 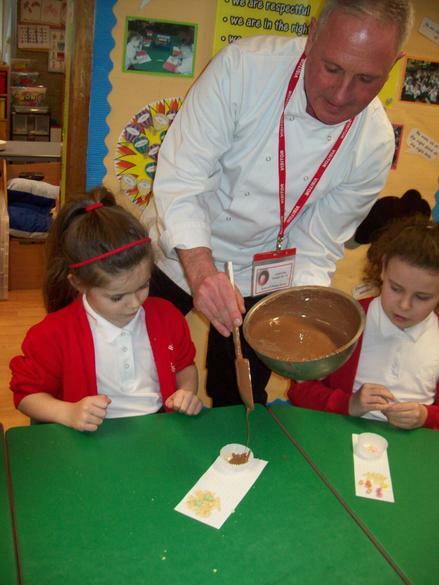 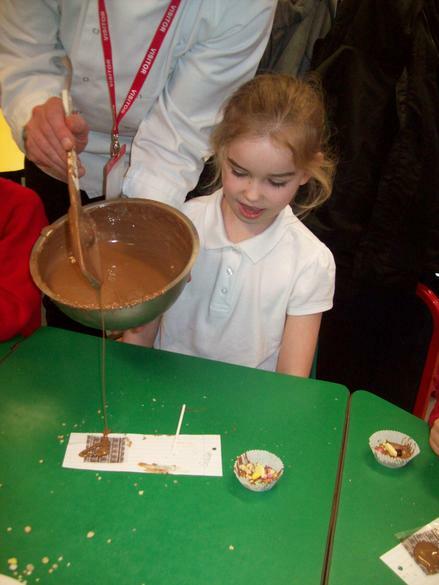 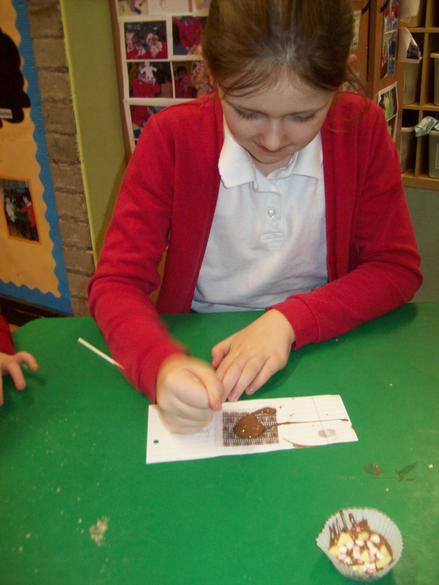 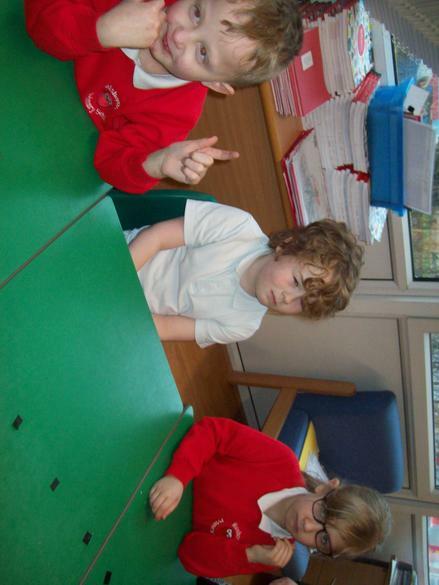 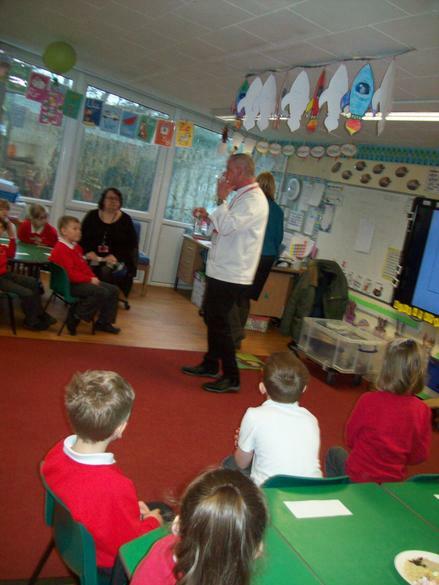 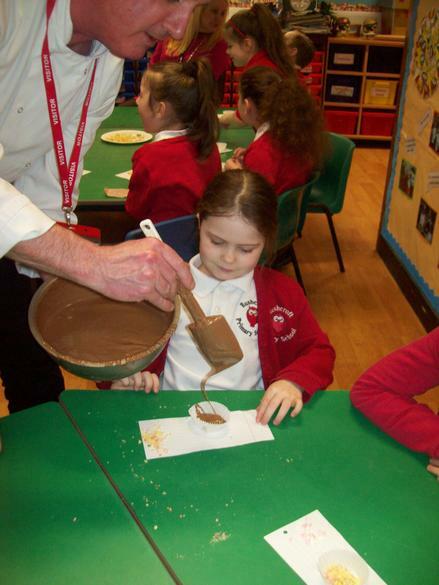 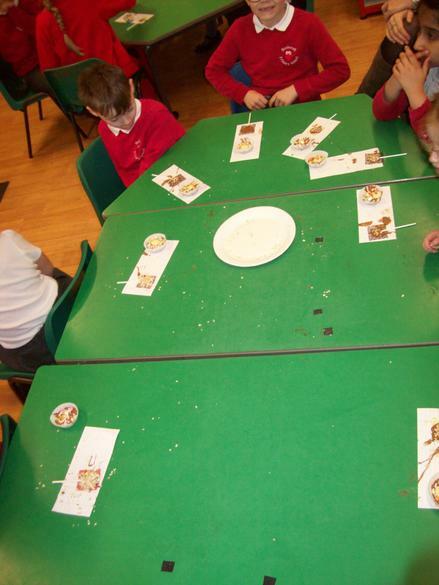 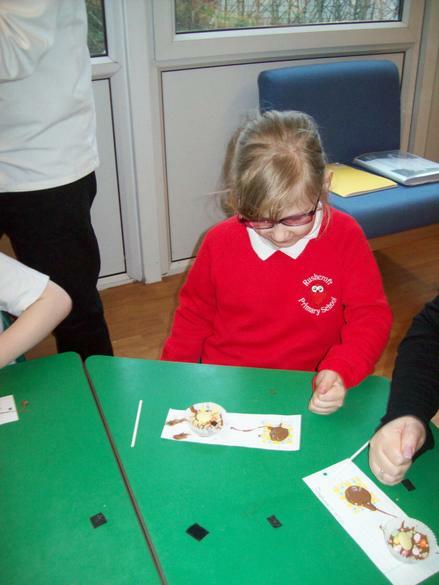 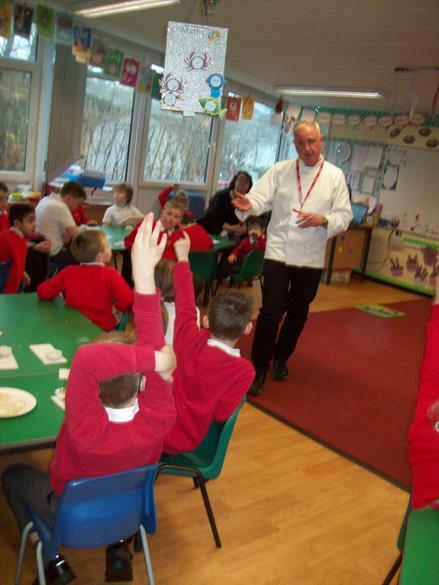 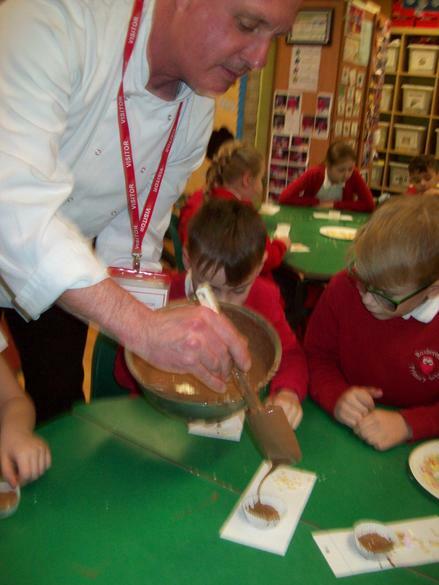 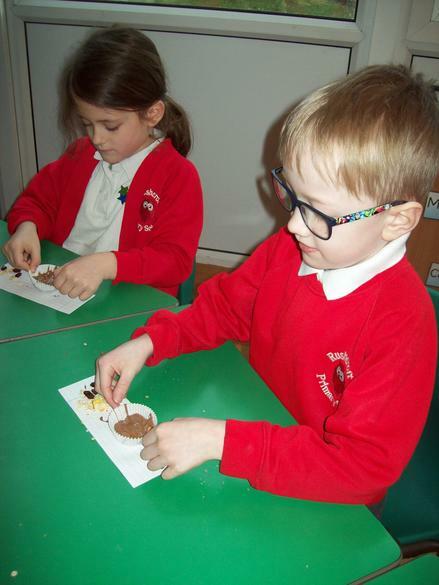 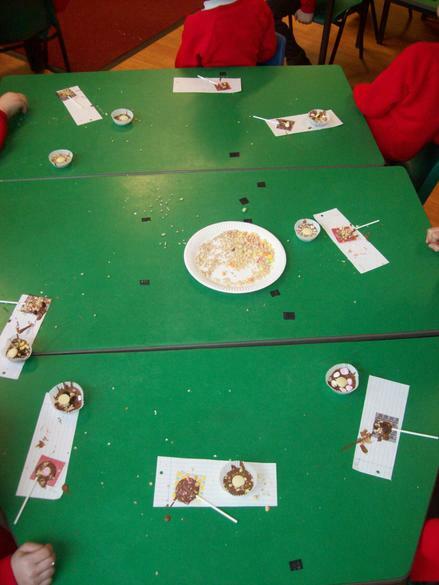 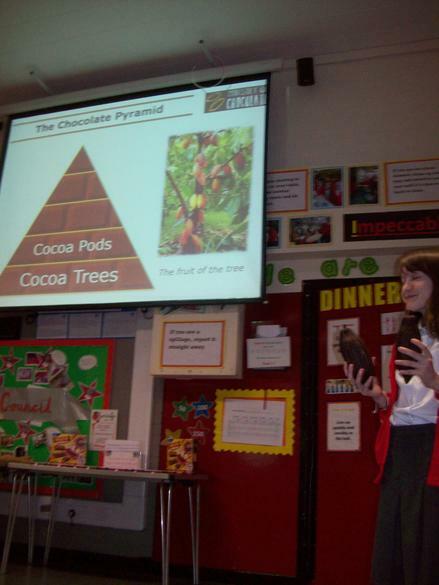 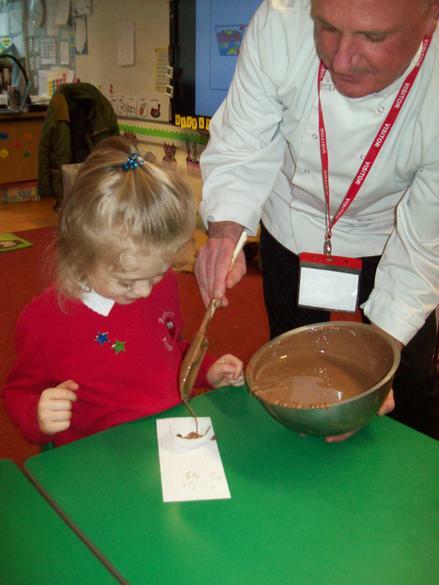 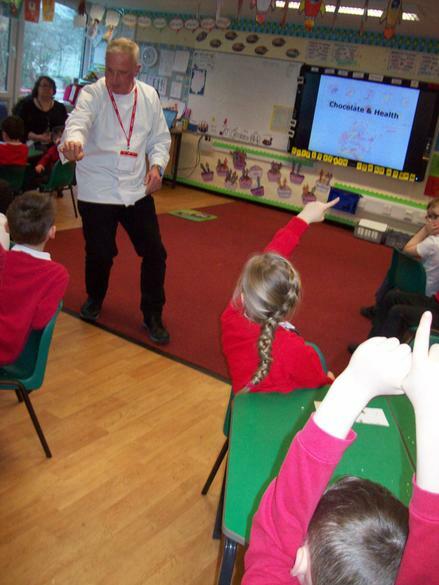 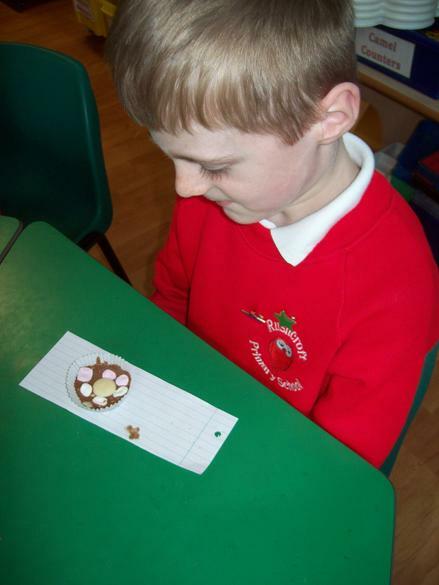 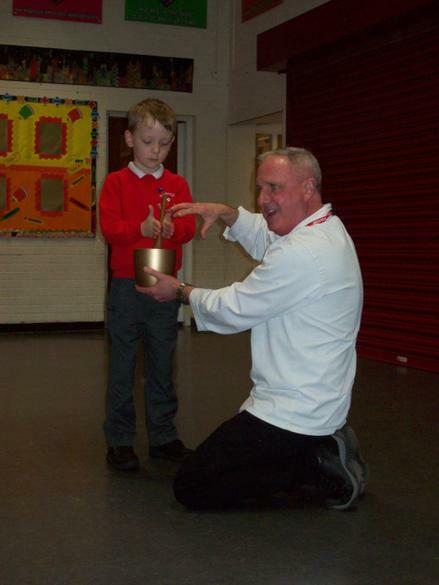 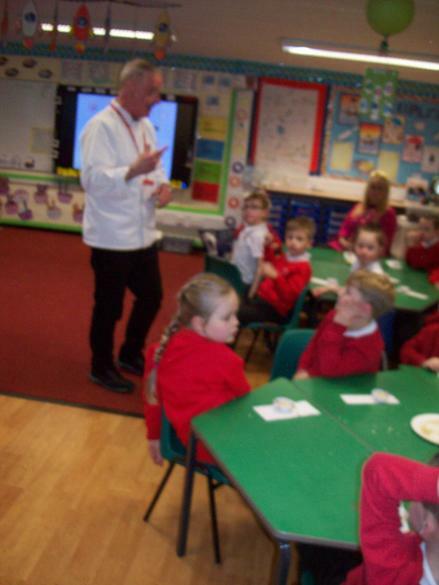 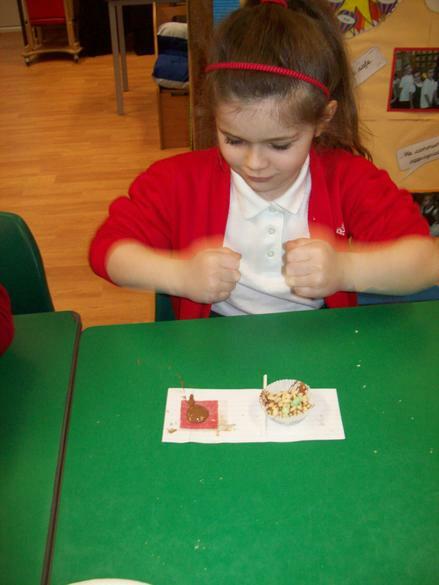 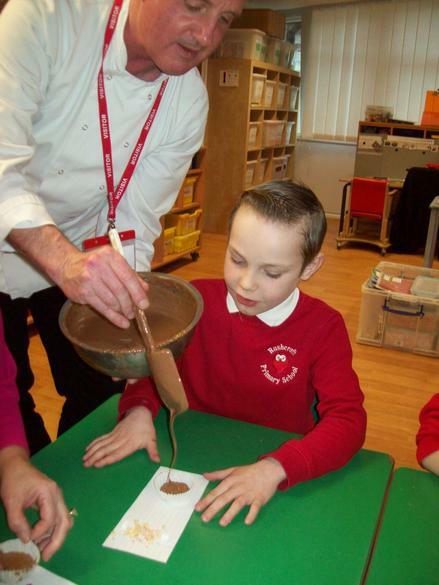 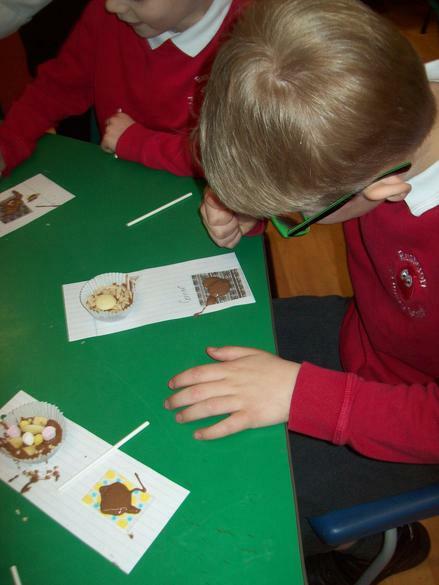 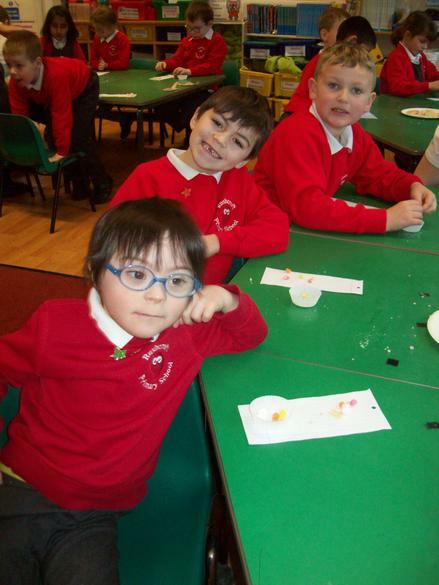 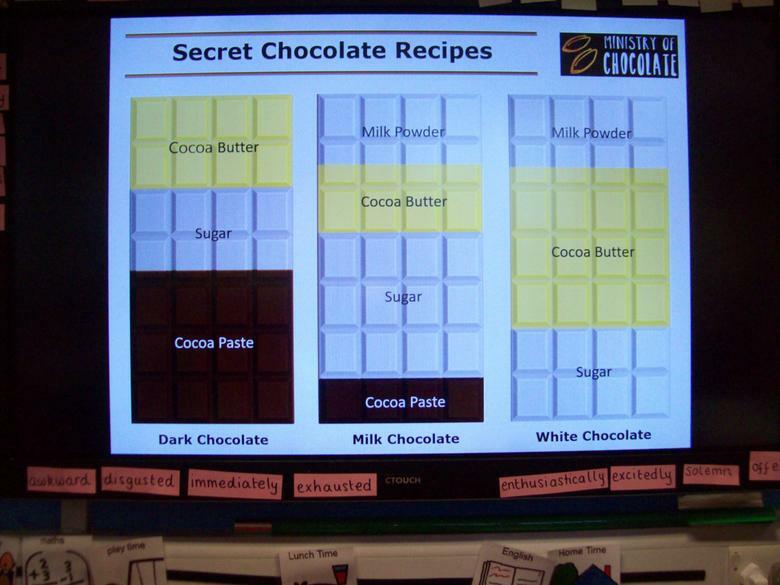 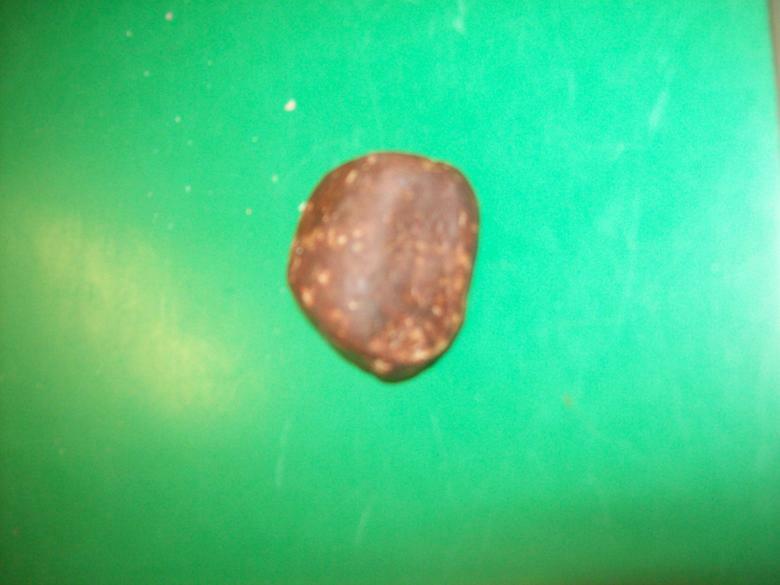 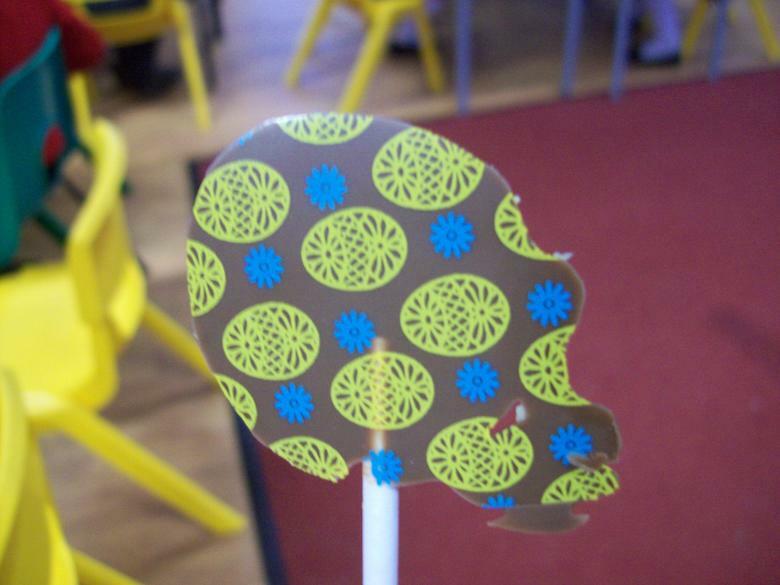 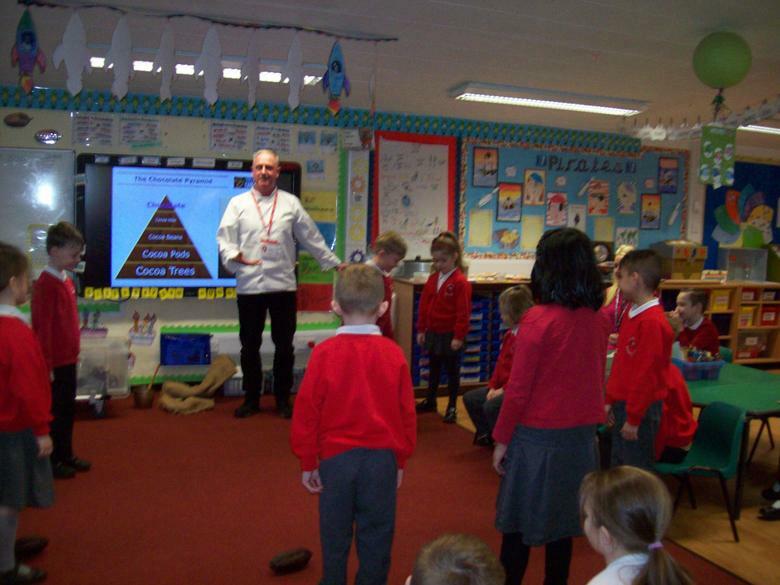 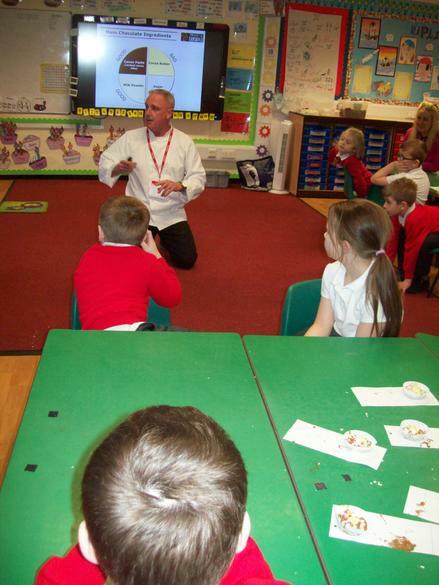 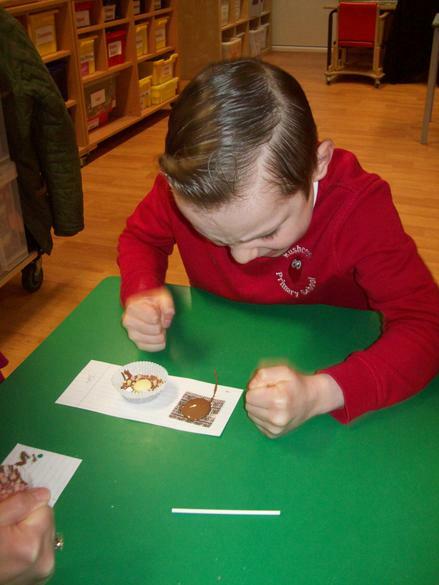 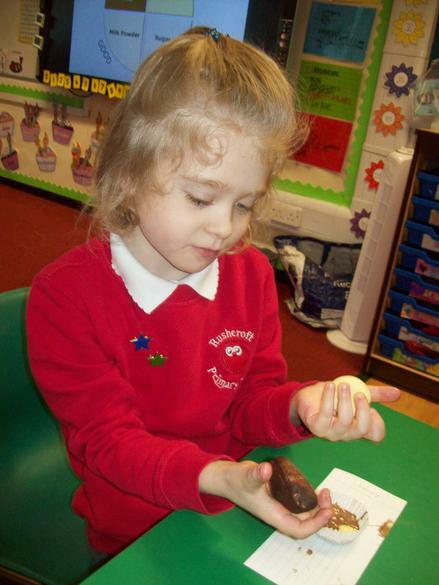 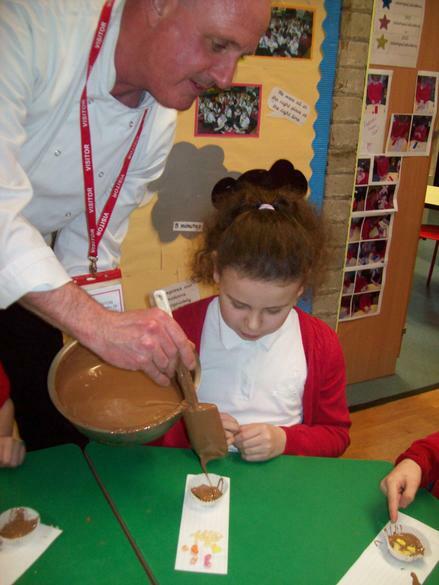 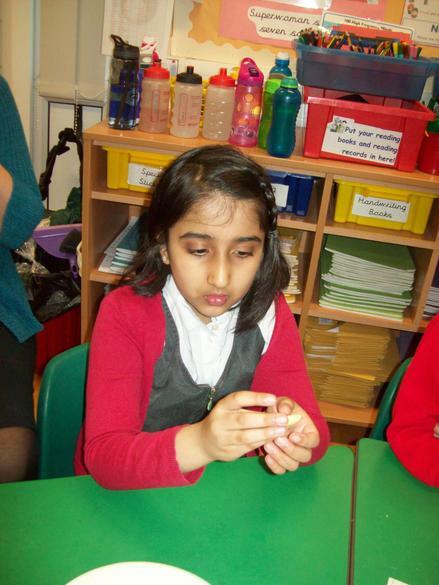 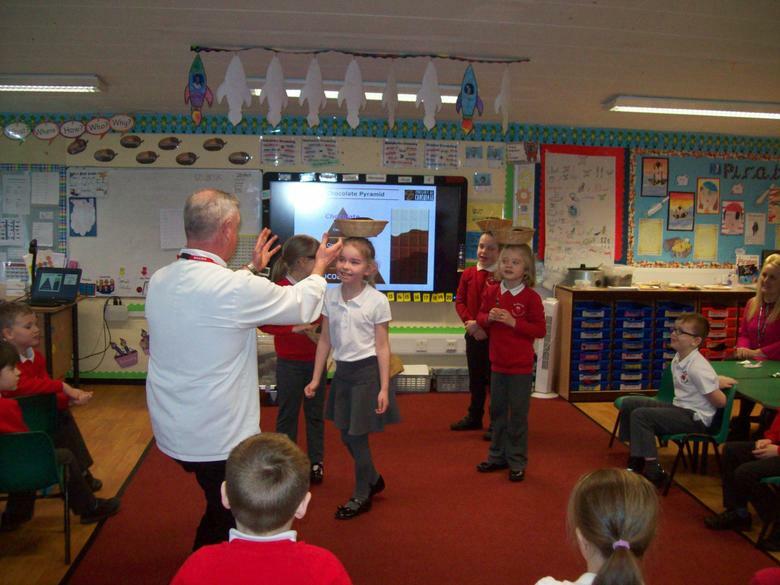 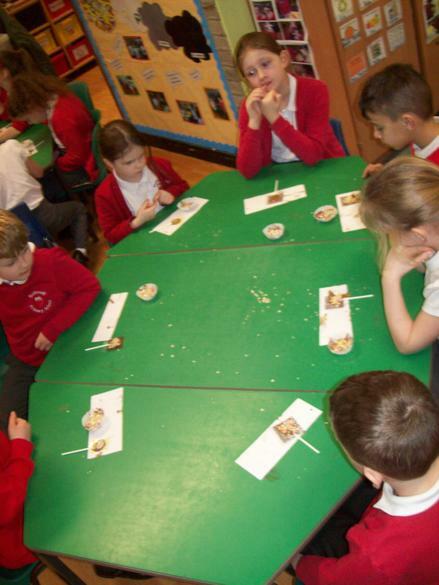 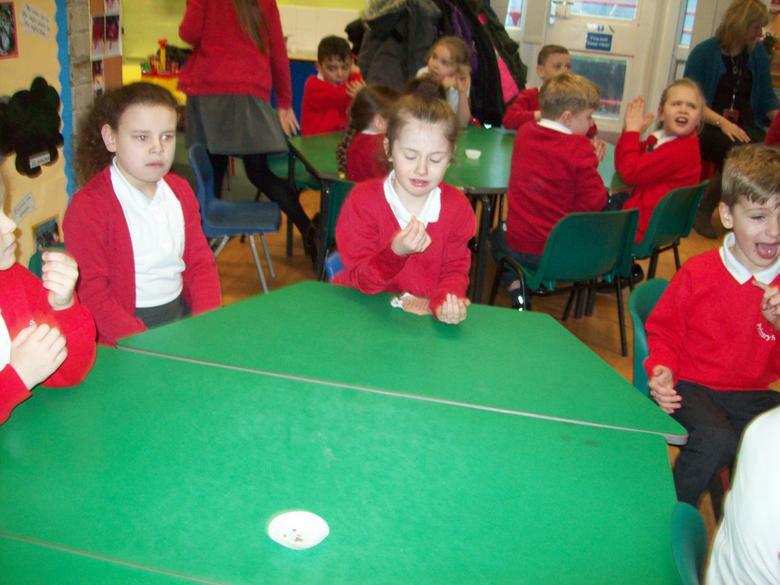 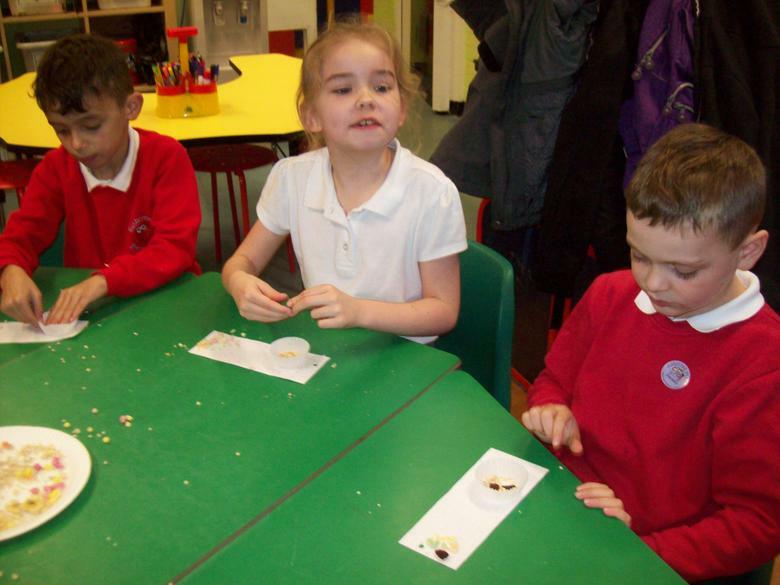 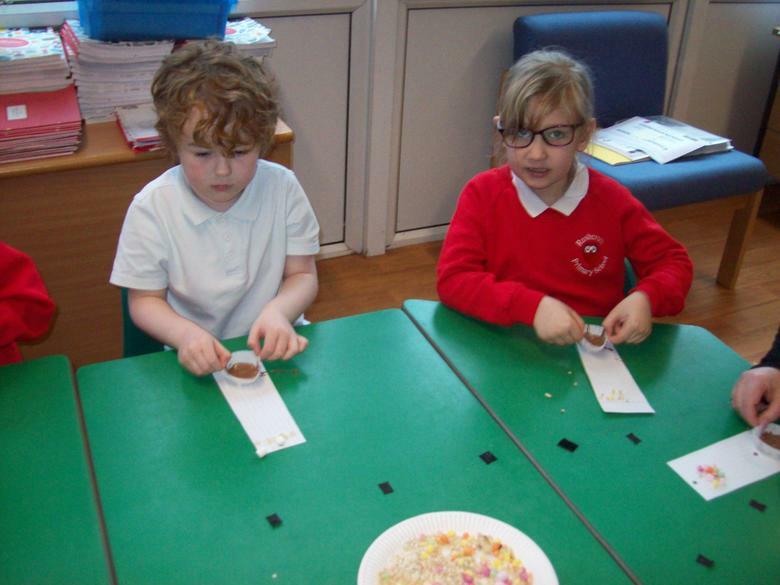 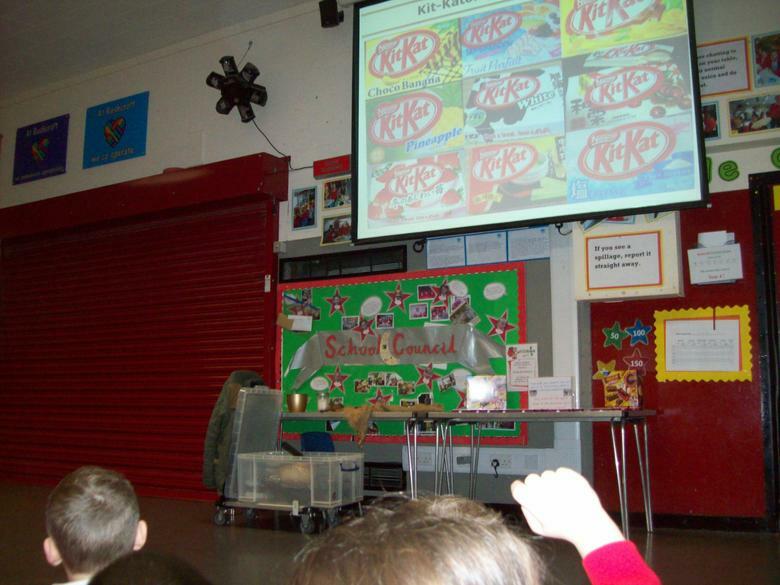 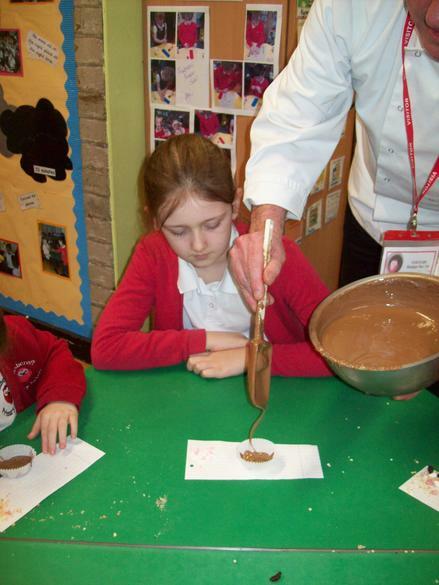 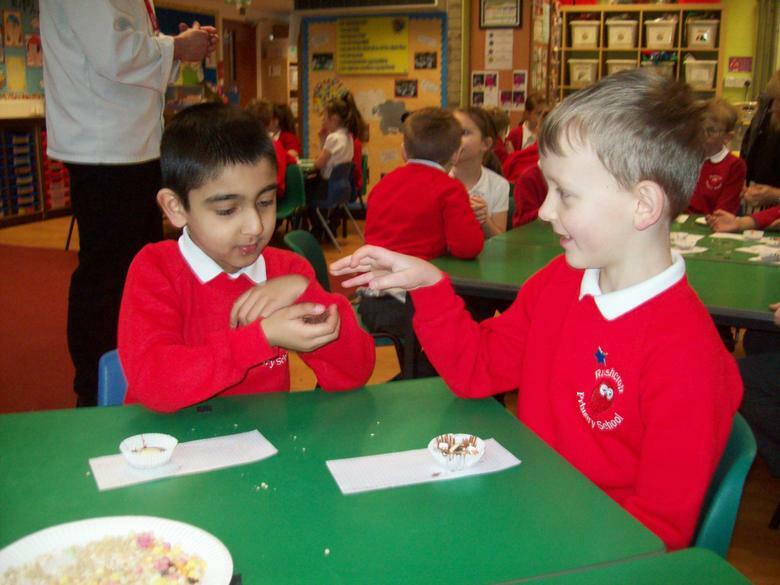 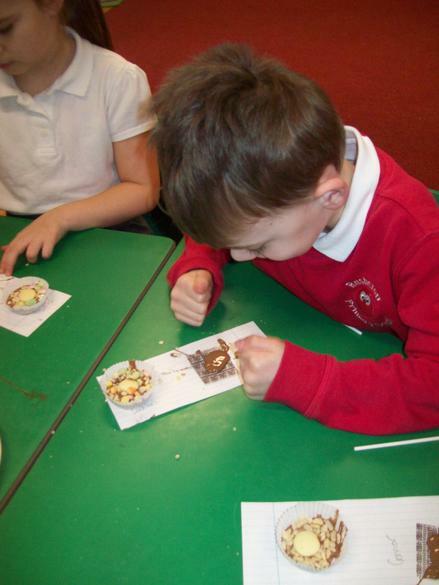 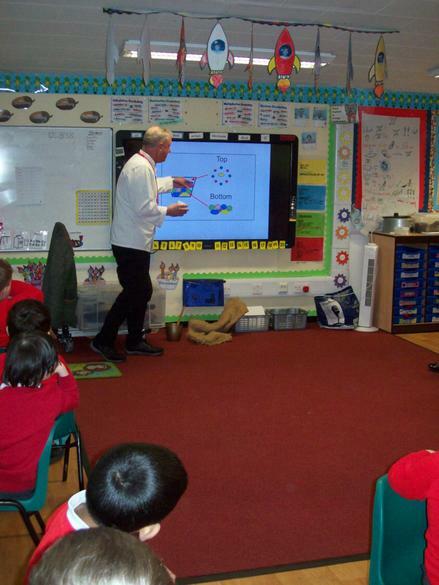 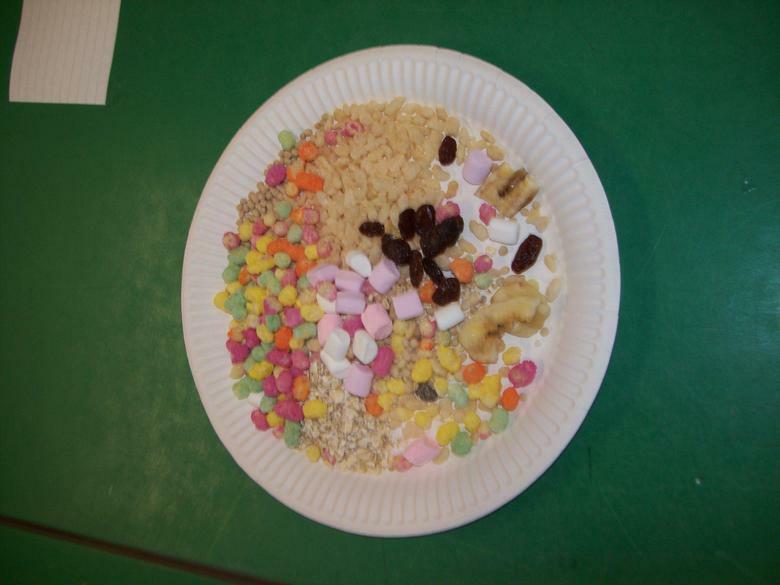 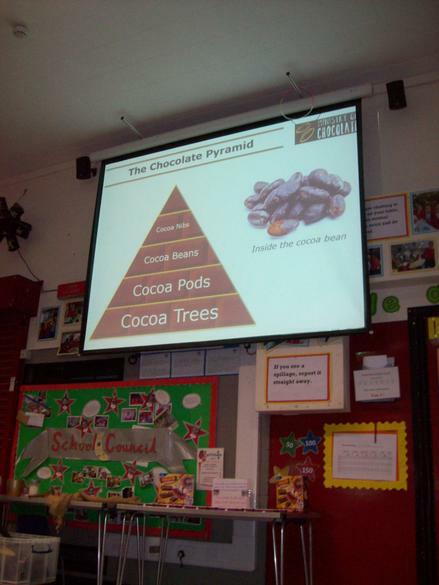 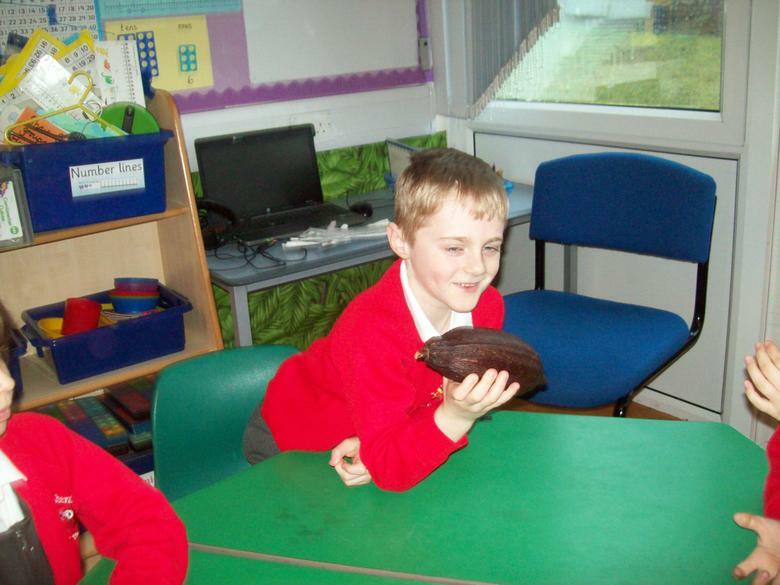 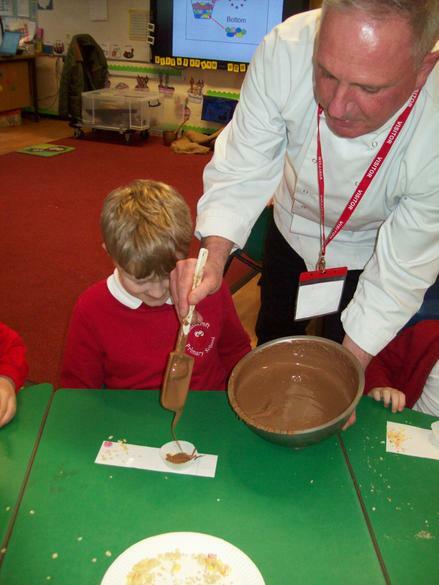 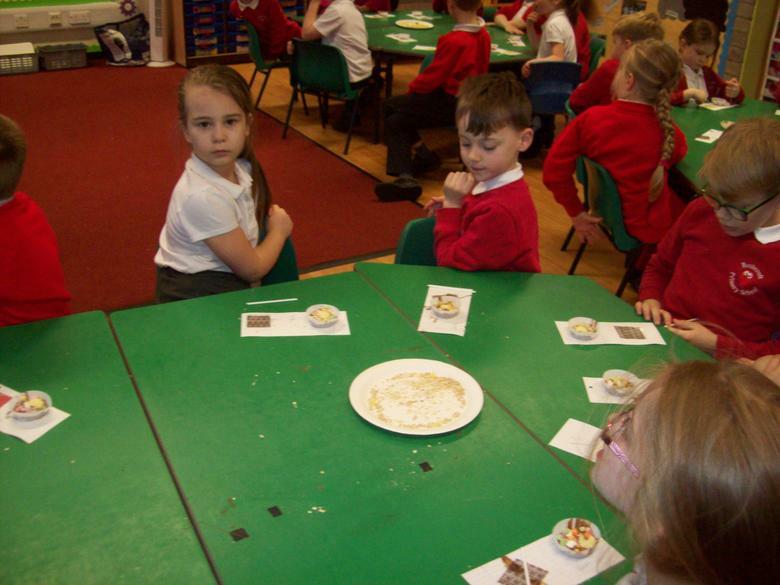 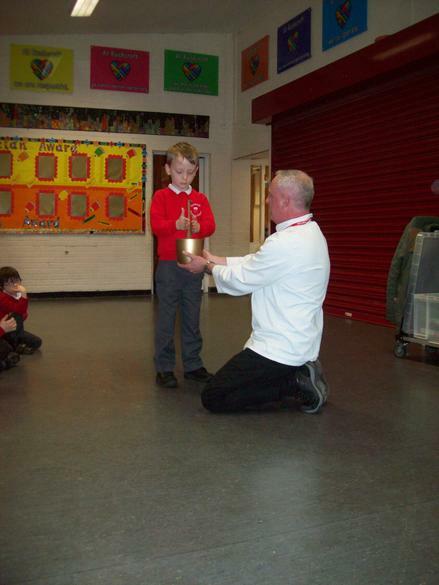 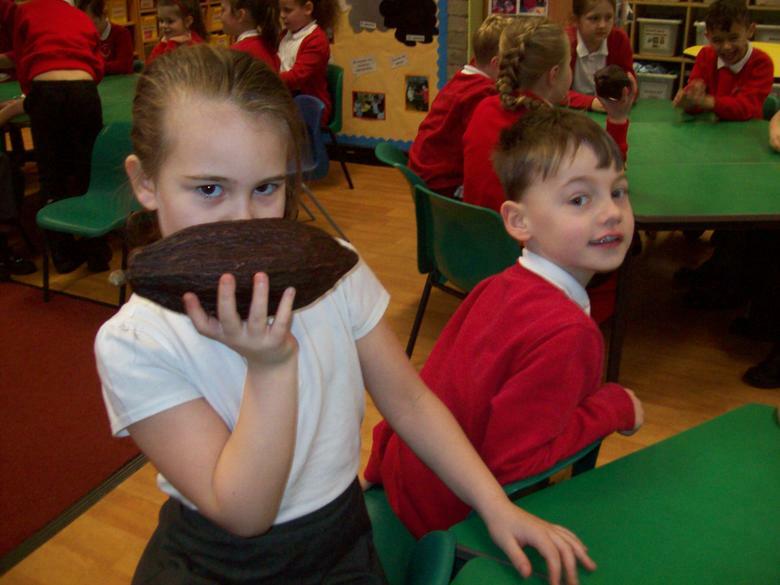 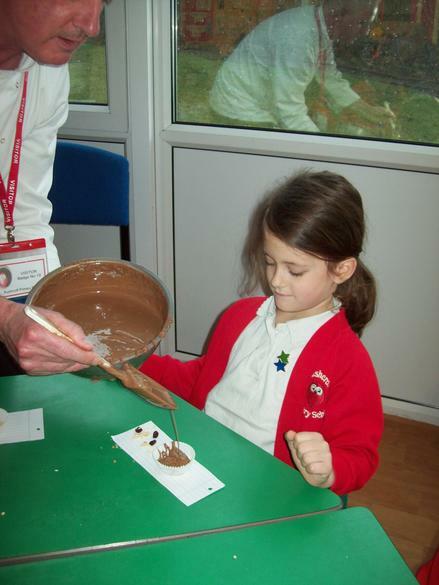 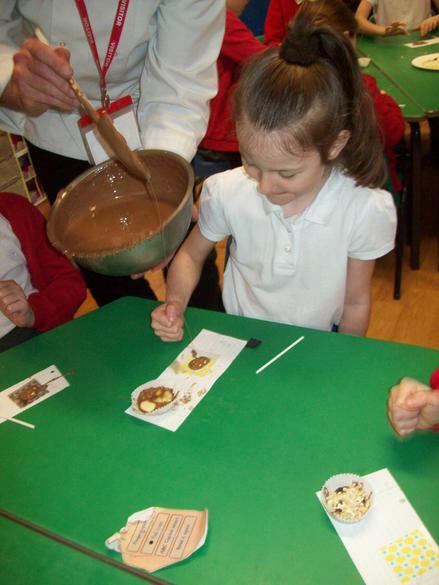 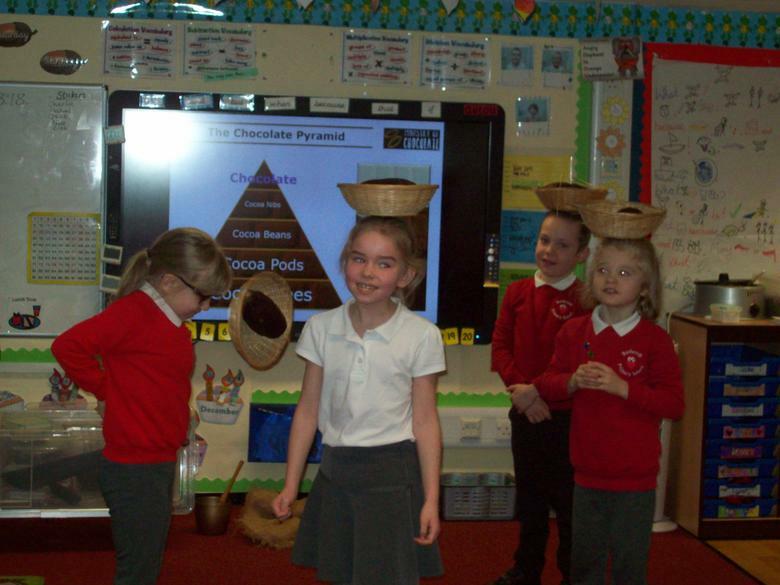 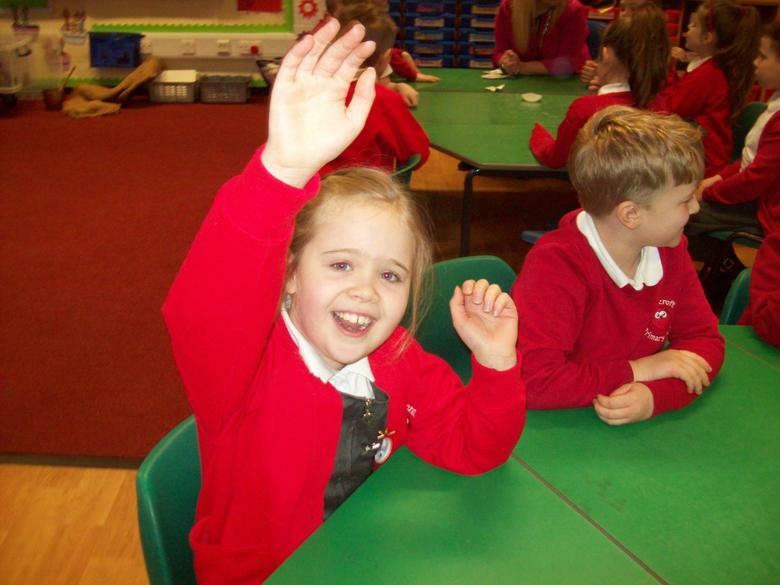 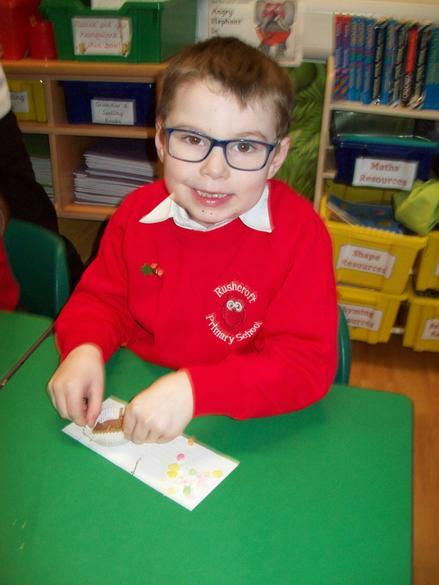 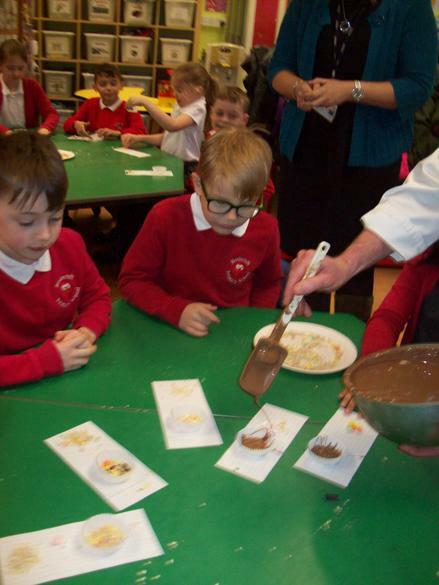 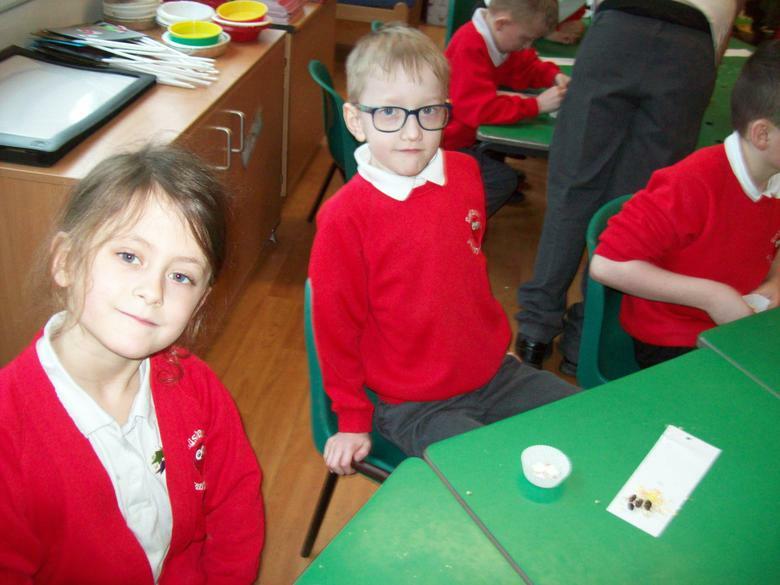 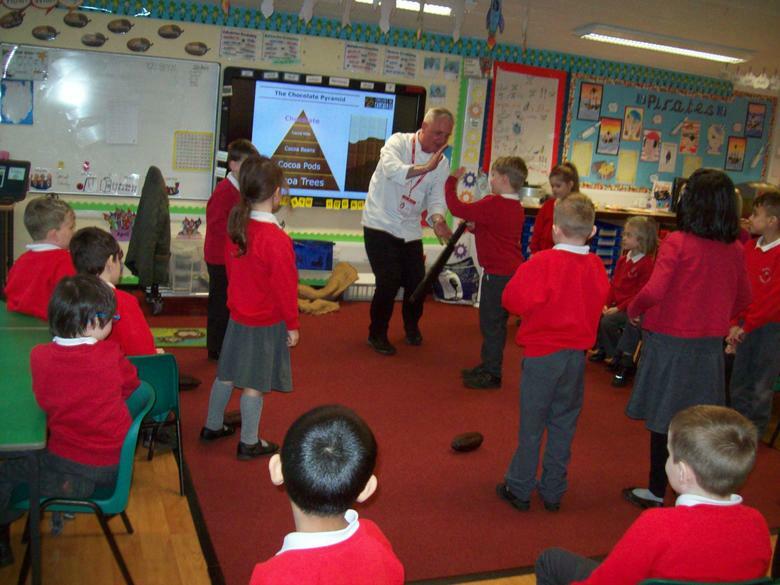 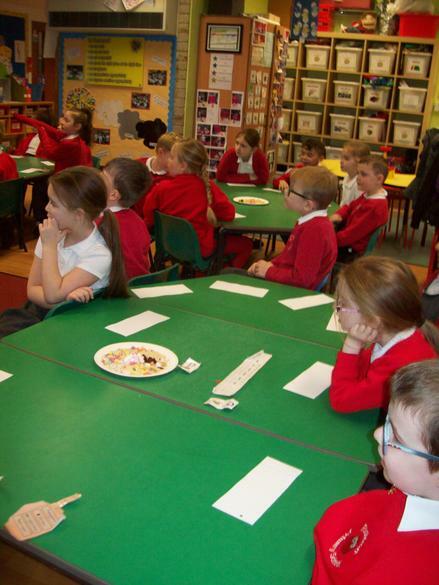 On Monday and Tuesday, Rushcroft were lucky enough to experience a chocolate workshop. 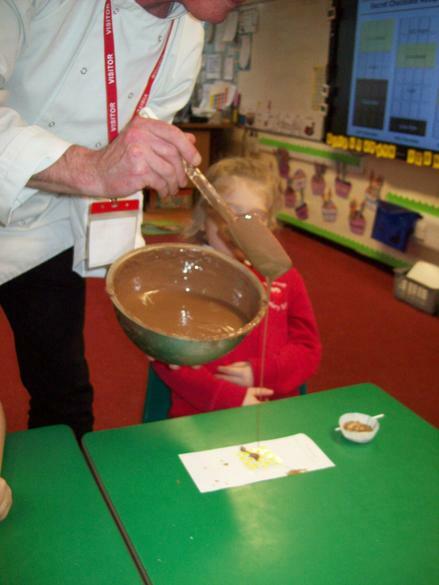 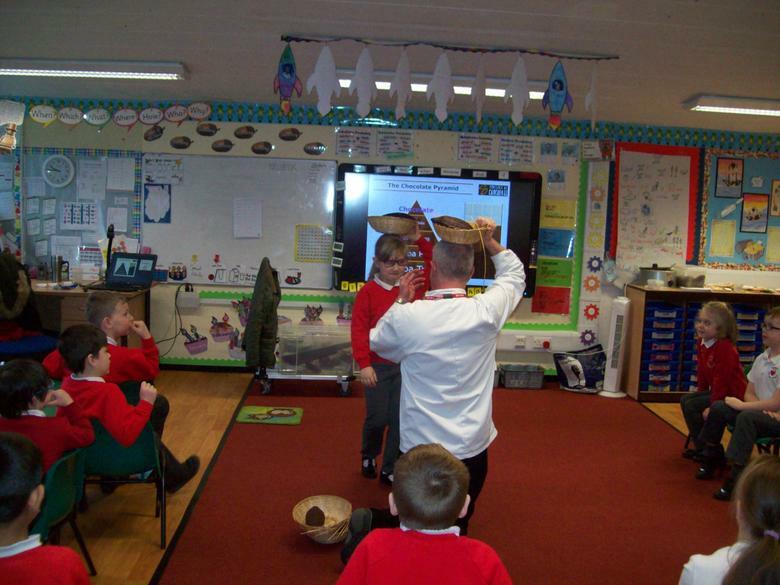 Carl came into our classrooms and talked to us about chocolate and he even showed us how to make different things out of chocolate! 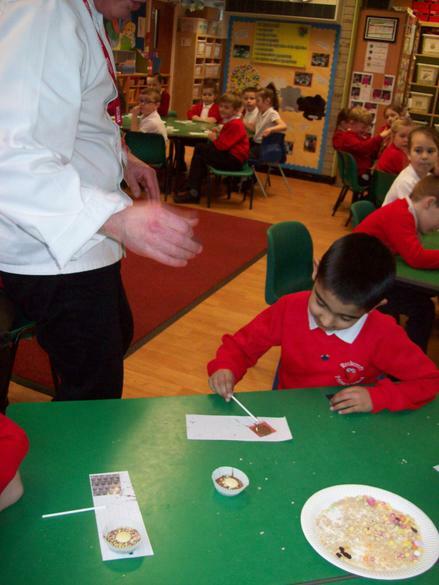 Over the next few days we are going to do some writing about this unique experience and we have the chance to win some fantastic prizes!